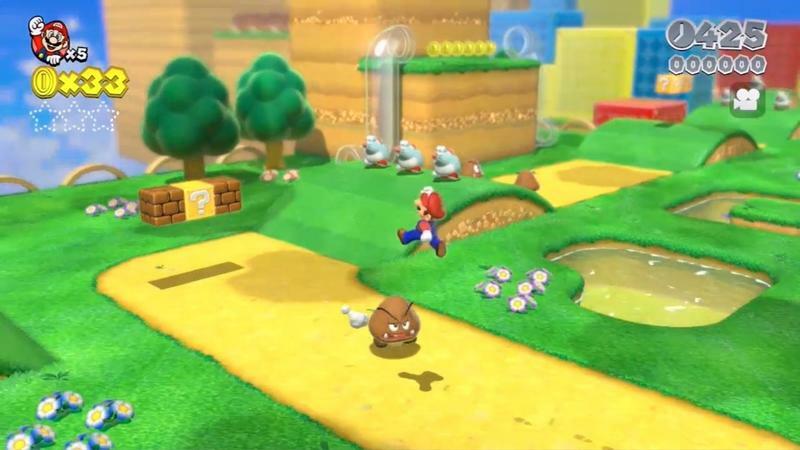 Here on the New York Comic Con show floor, Nintendo has a few games up for play. 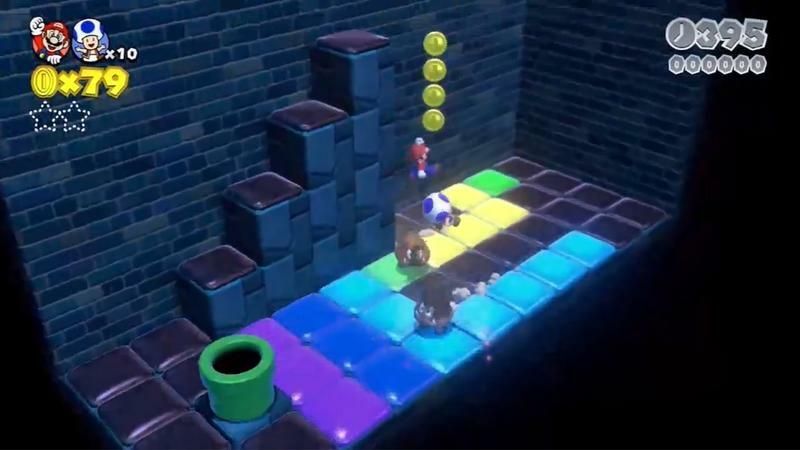 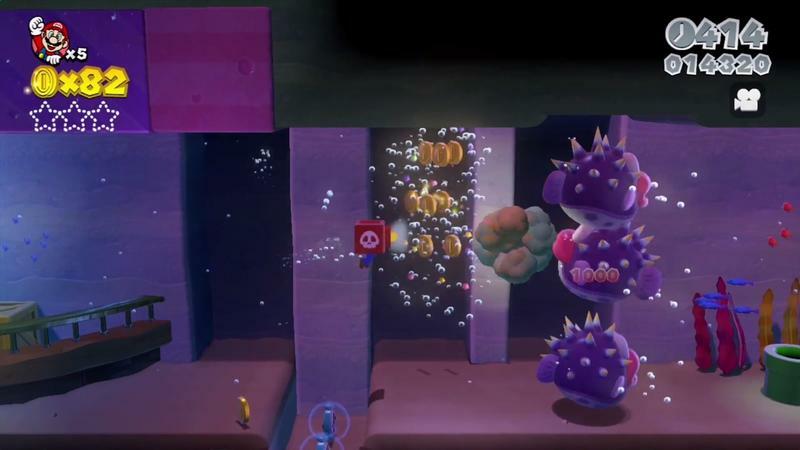 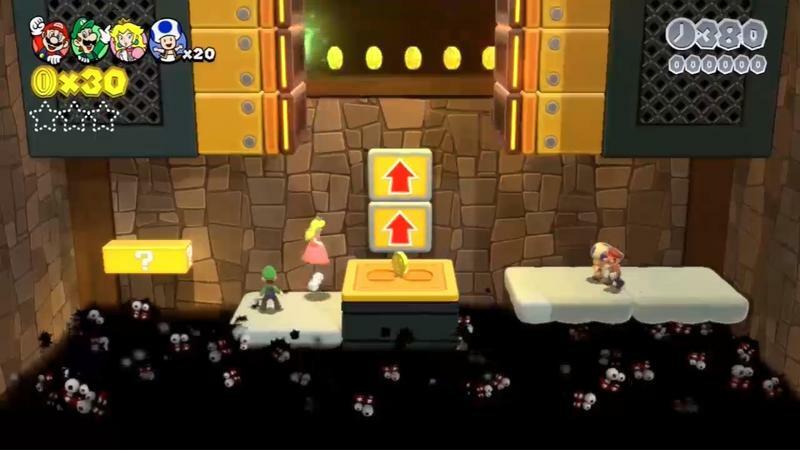 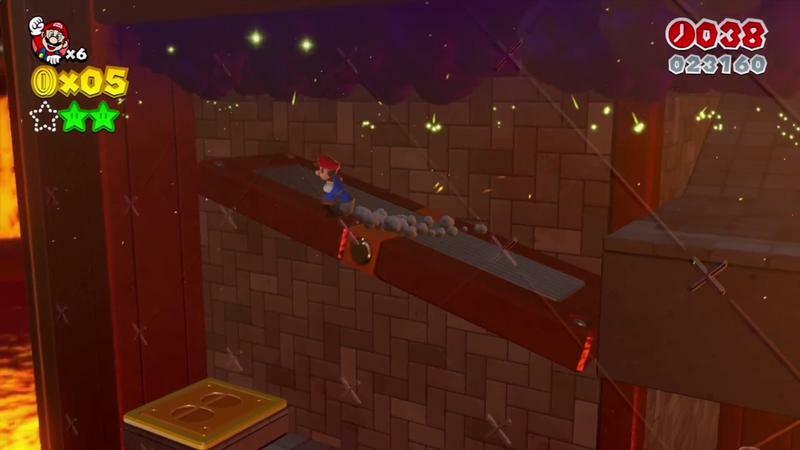 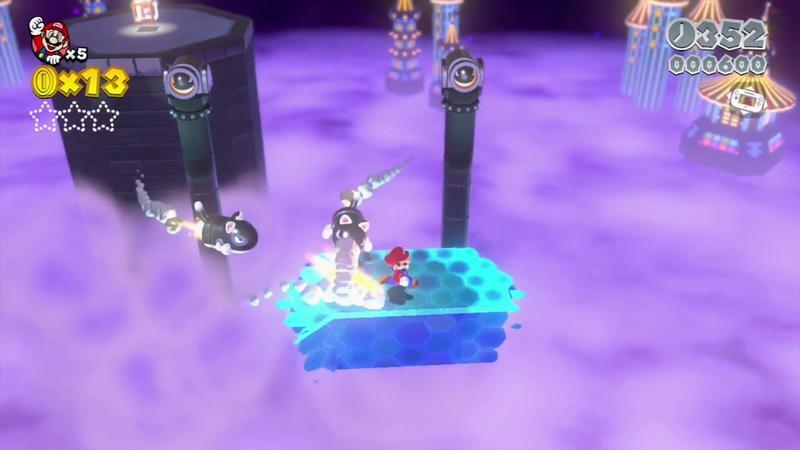 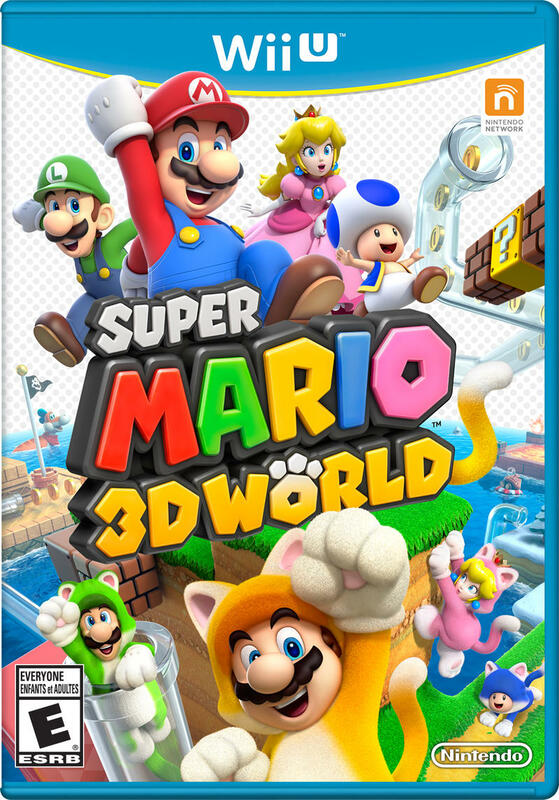 One of the bigger offerings at the con is Super Mario 3D World, the brand new entry in a series that’s set to be two games deep. 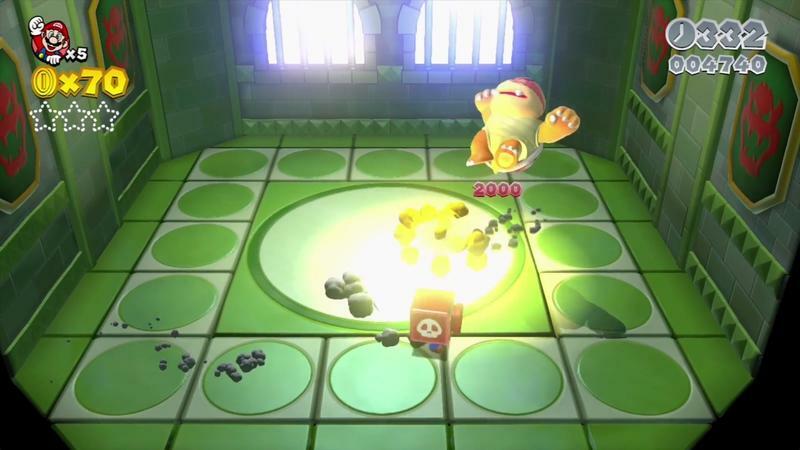 We played a single level inside the game, and it lasted us about 10 minutes. 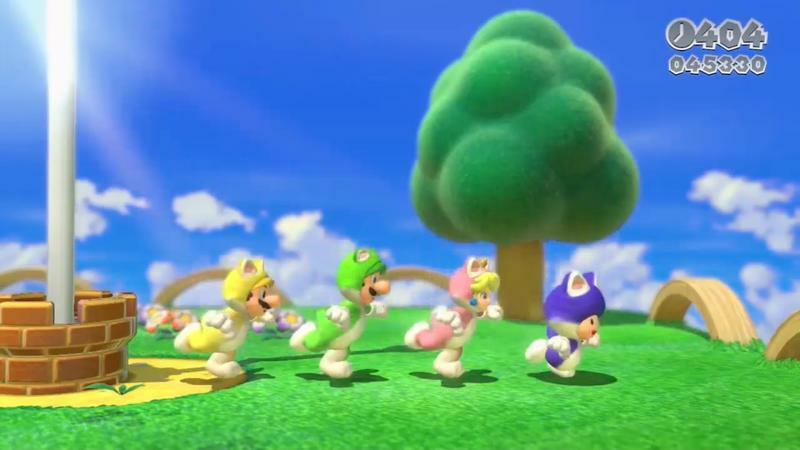 We made sure to pick a stage with the Catsuit, which, my friends, is awesome. 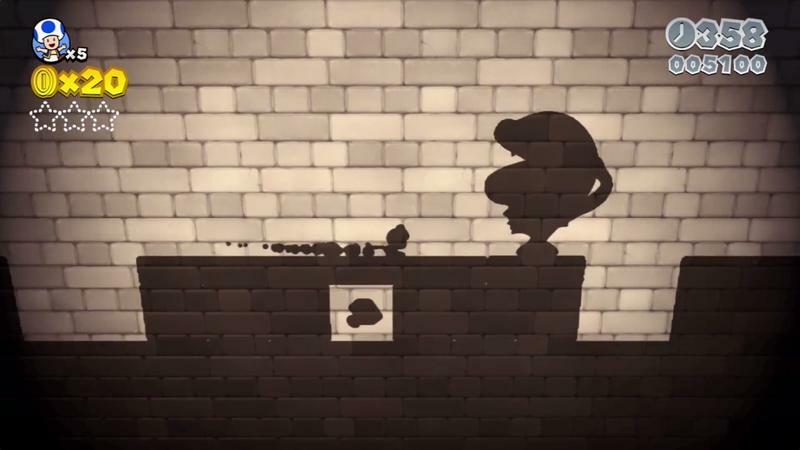 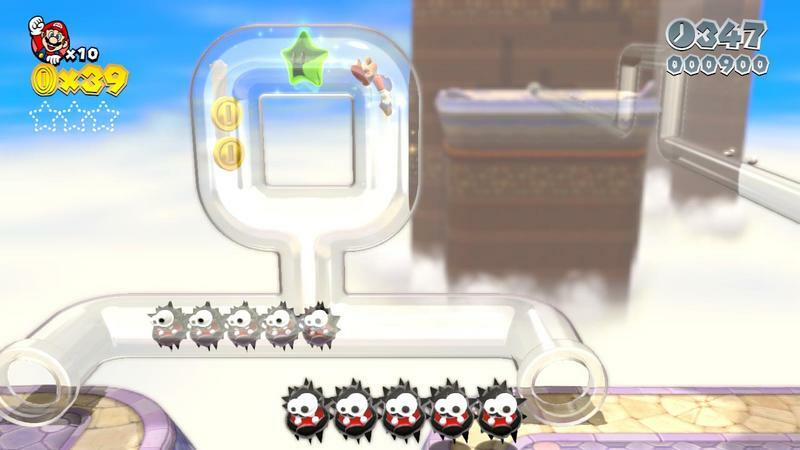 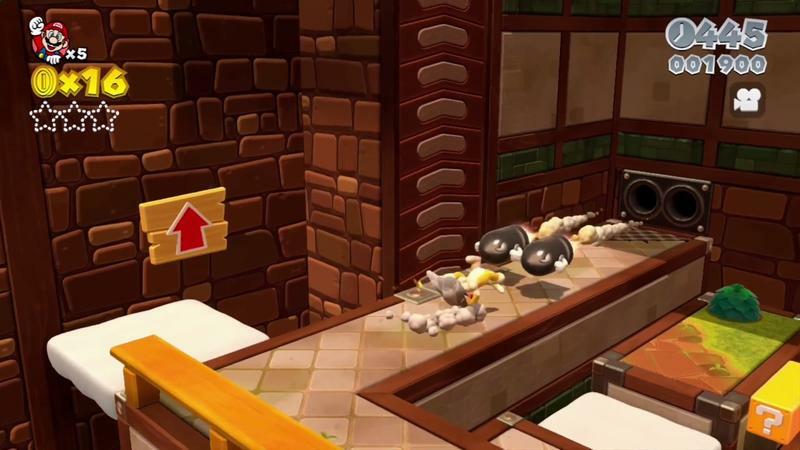 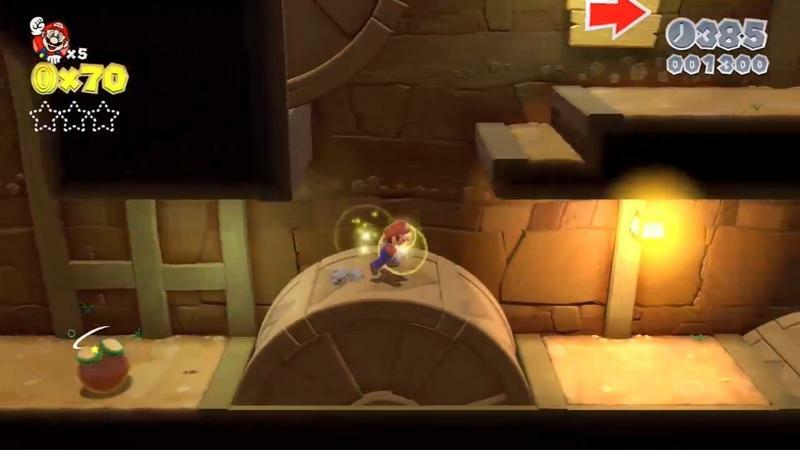 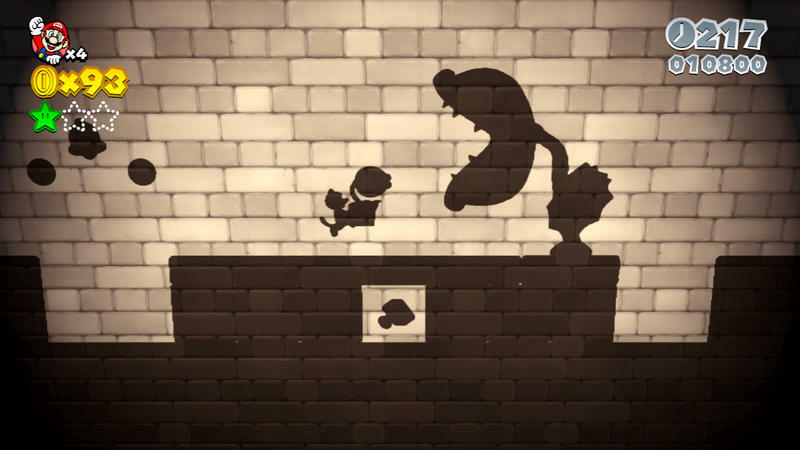 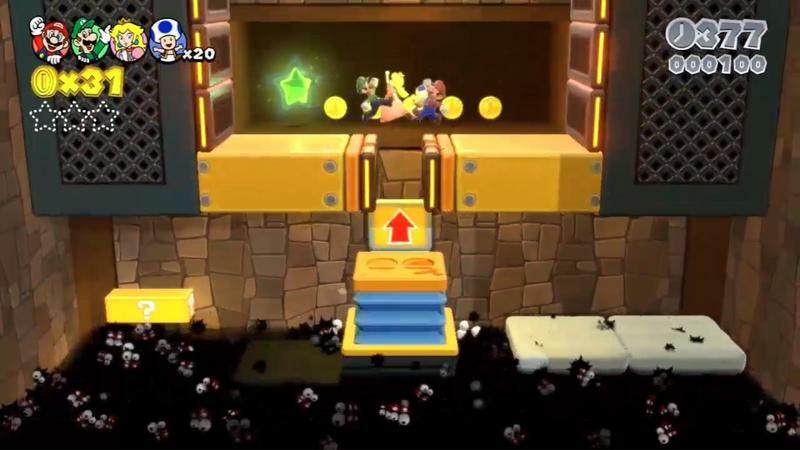 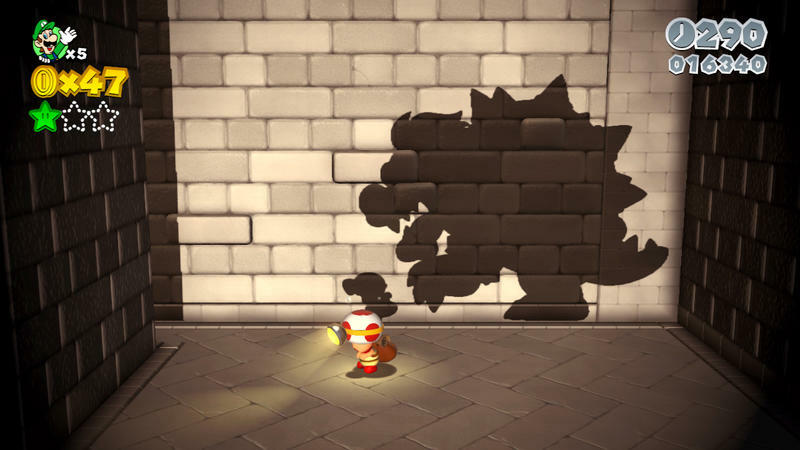 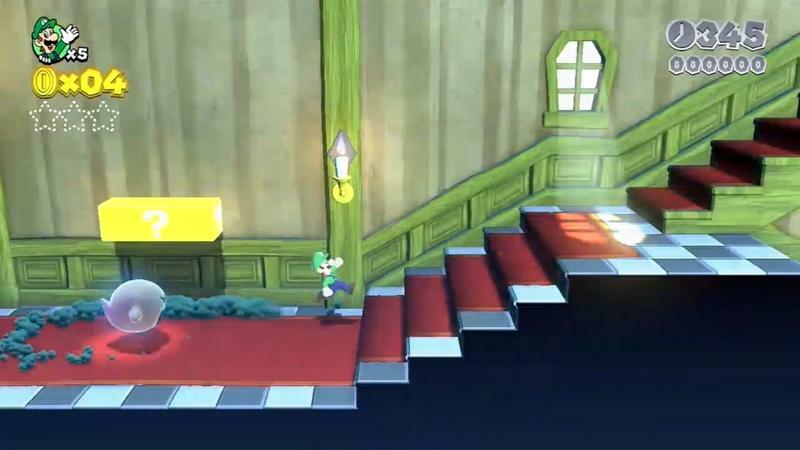 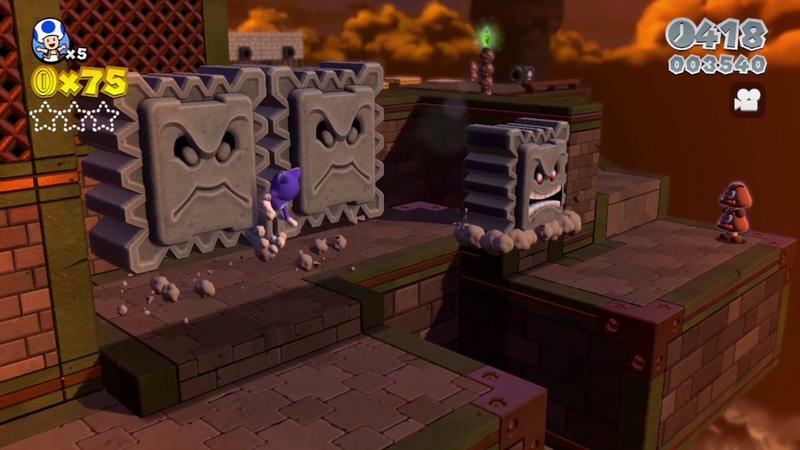 Climbing walls, pouncing on enemies and using claw attacks takes this simple jump and run platformer in all sorts of new directions. 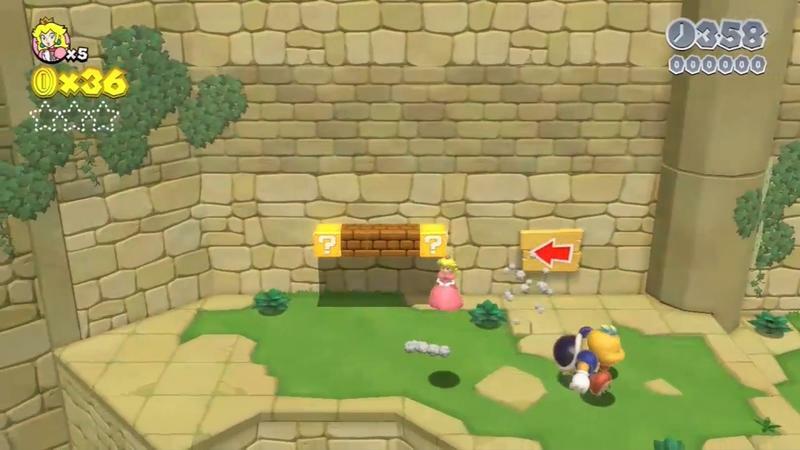 The stages feel much more immense and complicated thanks to the ability to scale walls. 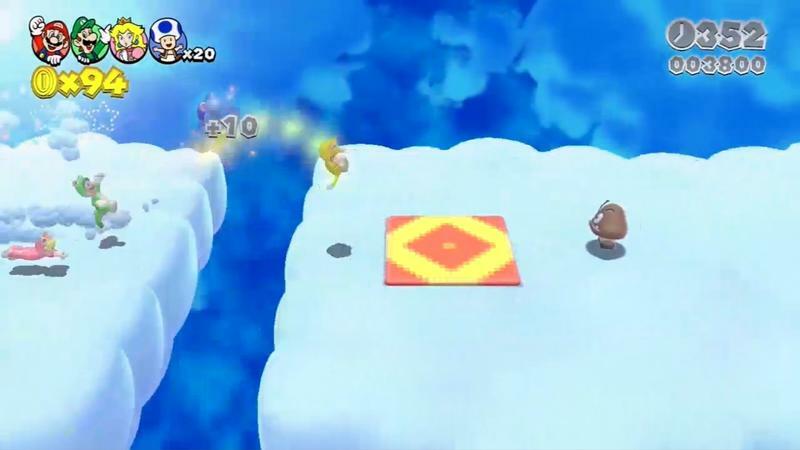 In fact, we were spurned on to run up every surface we could find. 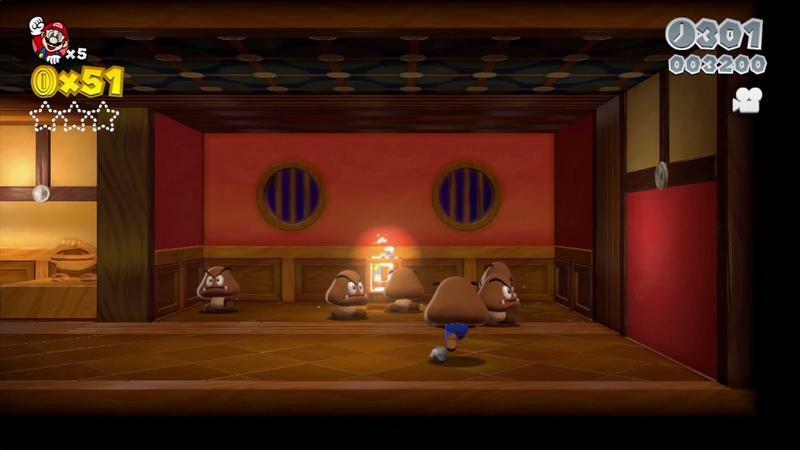 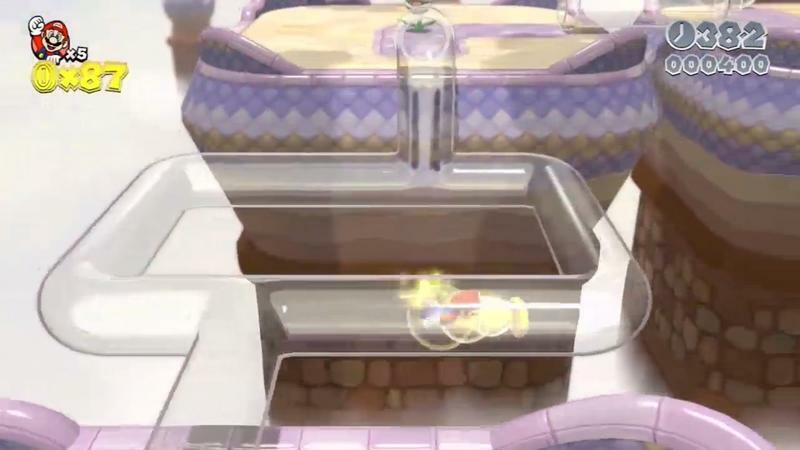 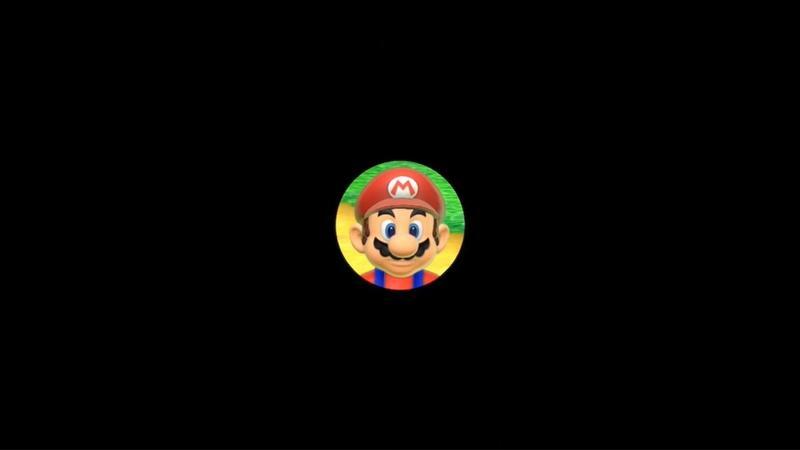 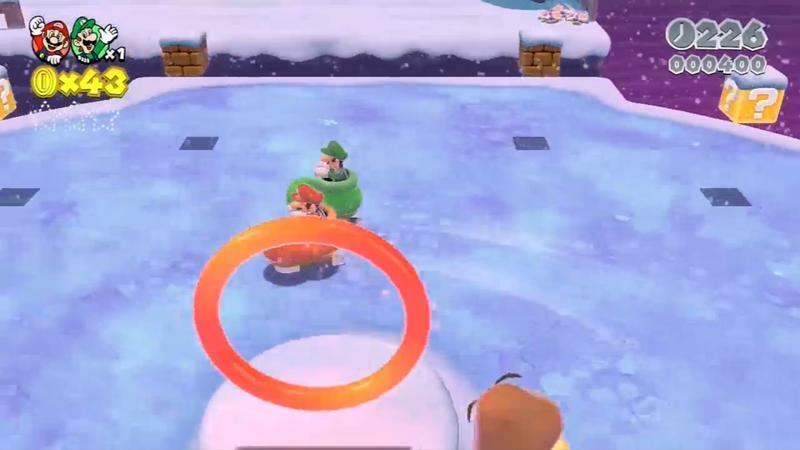 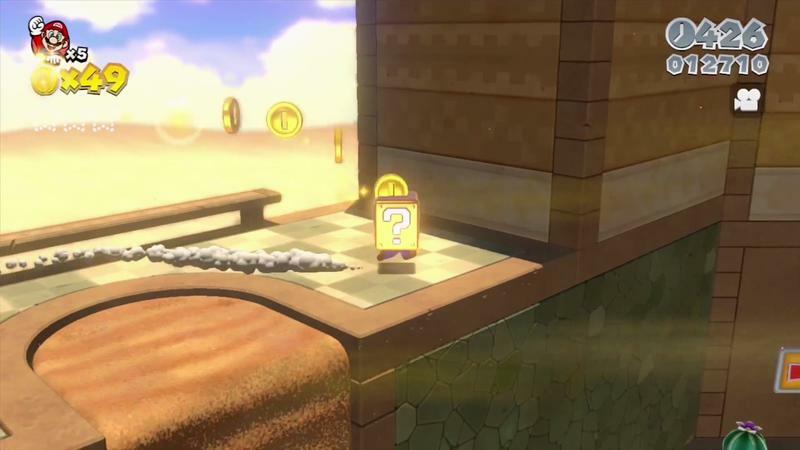 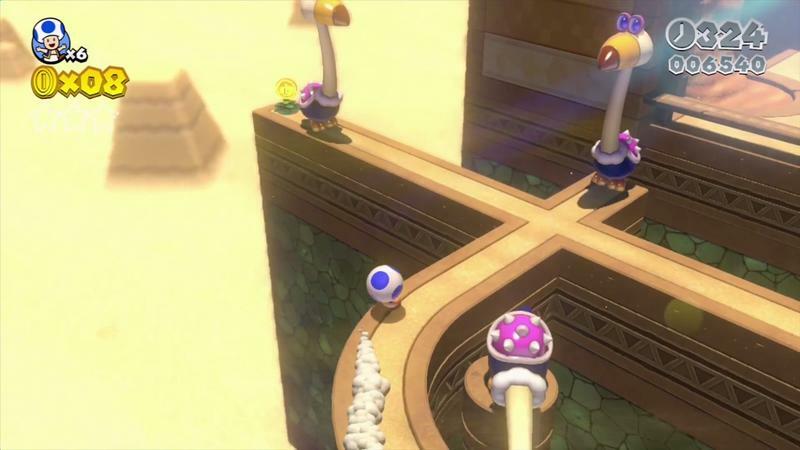 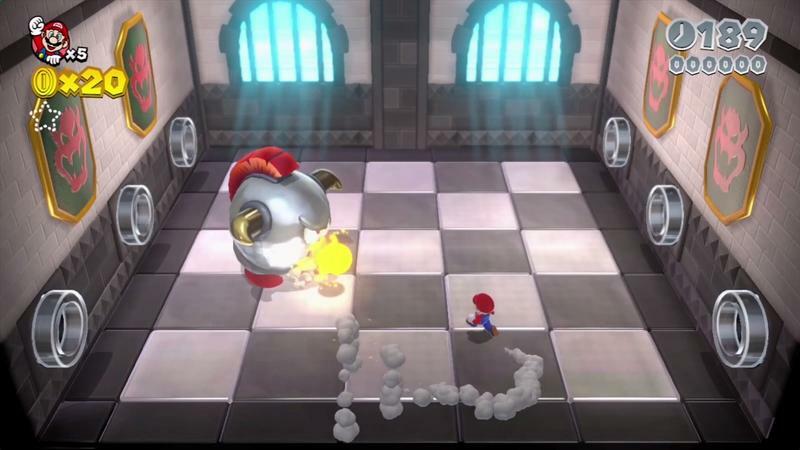 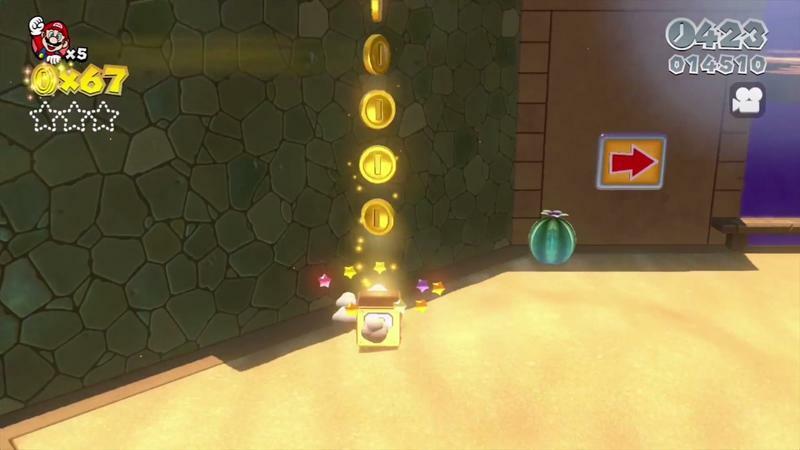 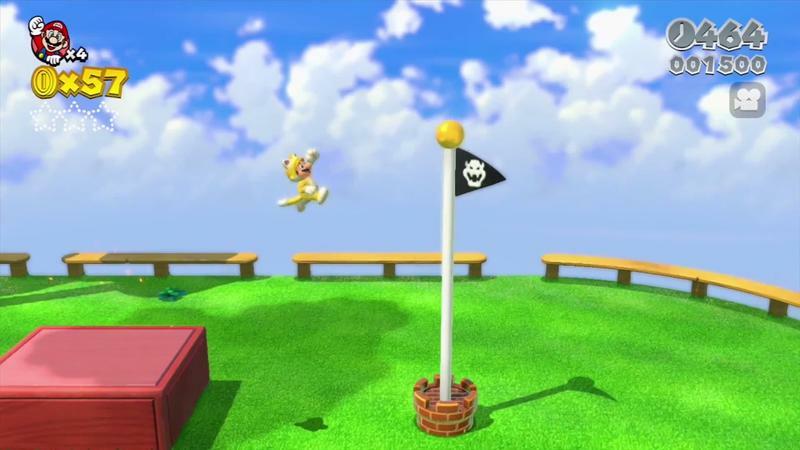 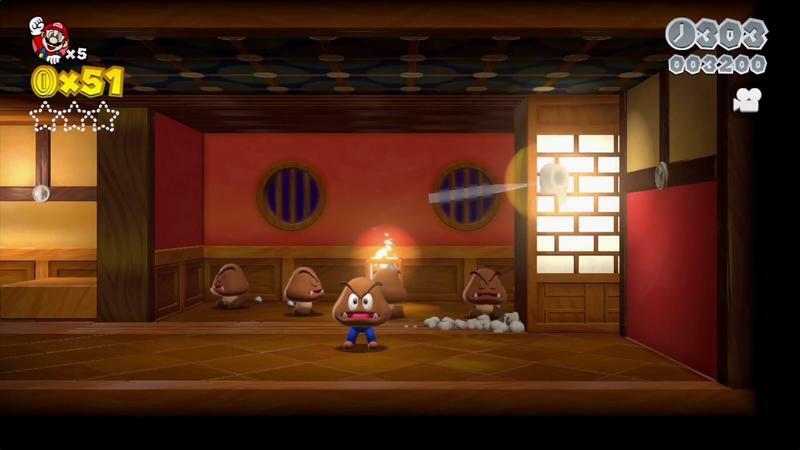 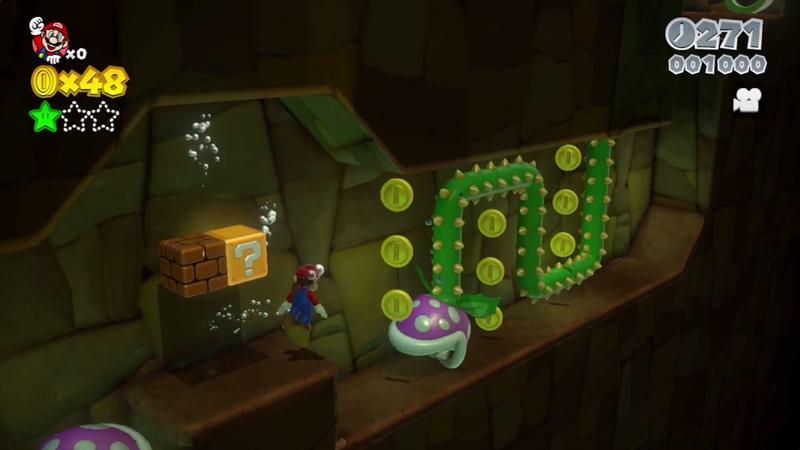 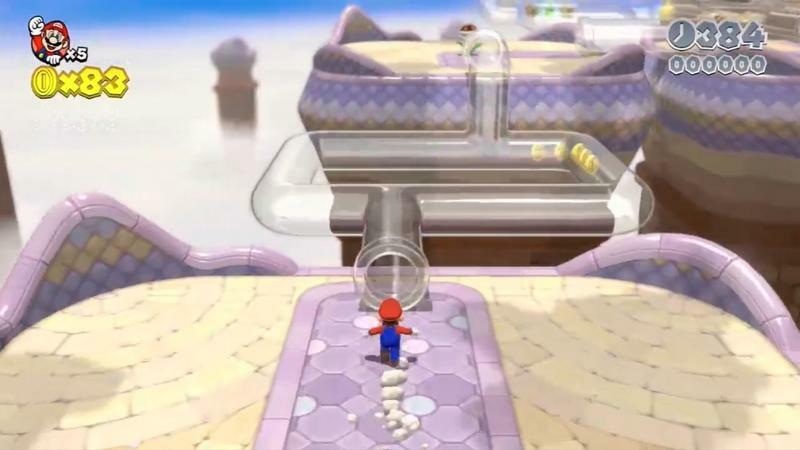 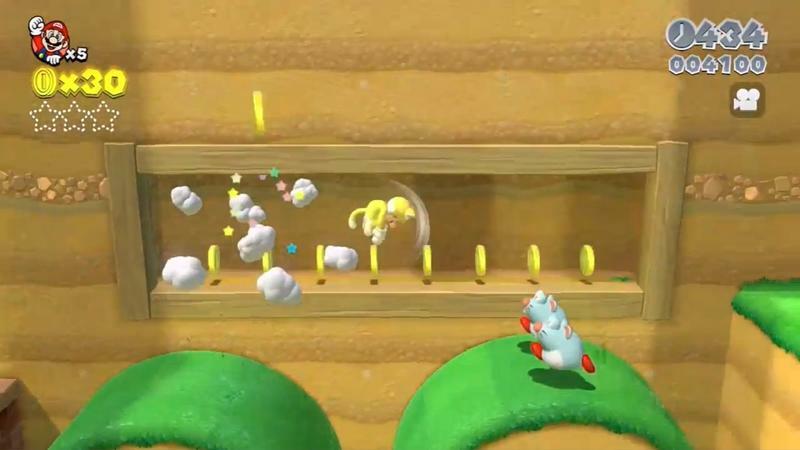 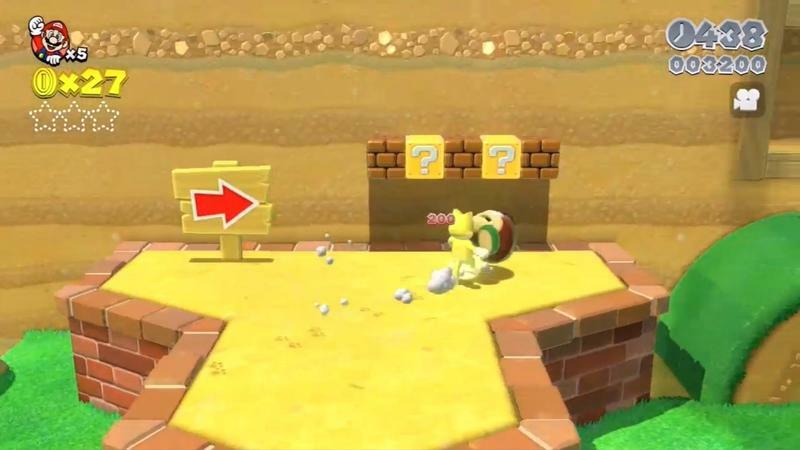 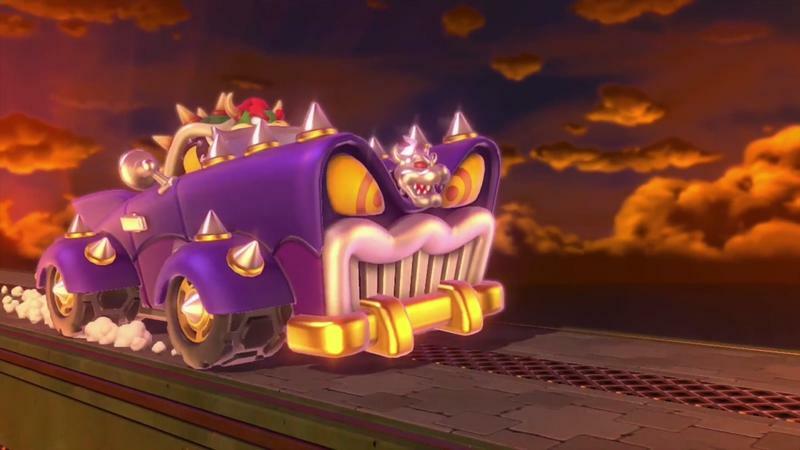 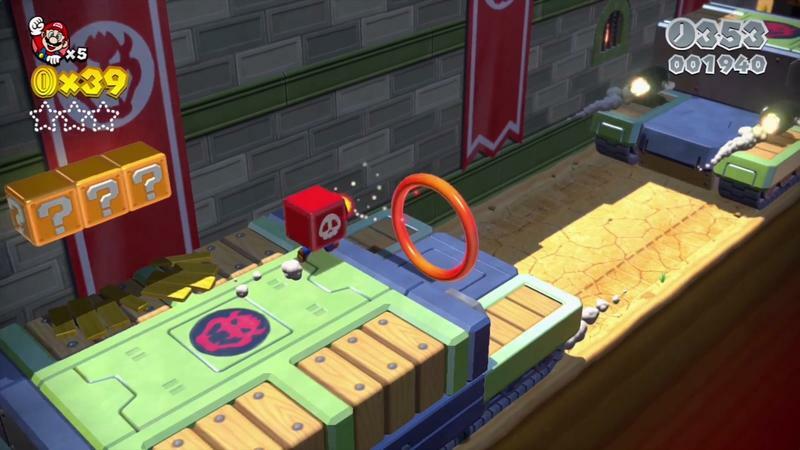 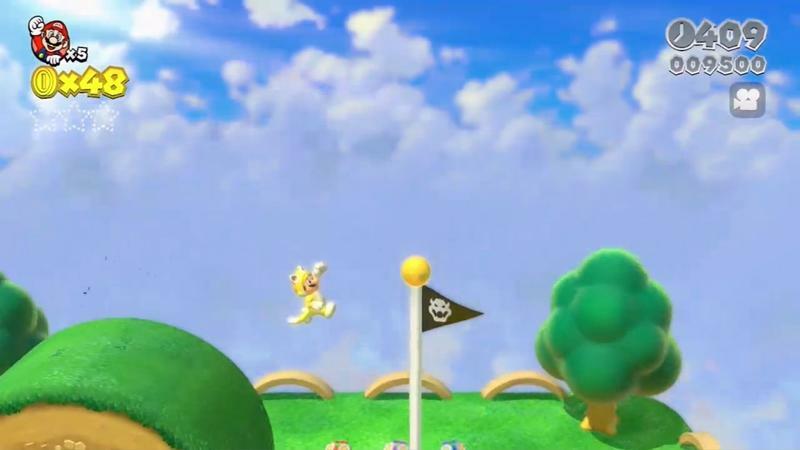 If Nintendo hides stuff well, this could be a huge push for expanding replay value. 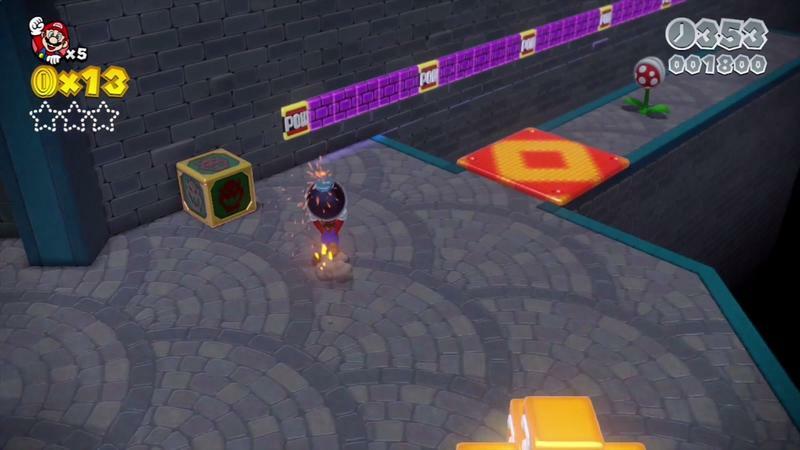 Perhaps the only major complaint I have with the game based on our quick sampling comes from its perspective. 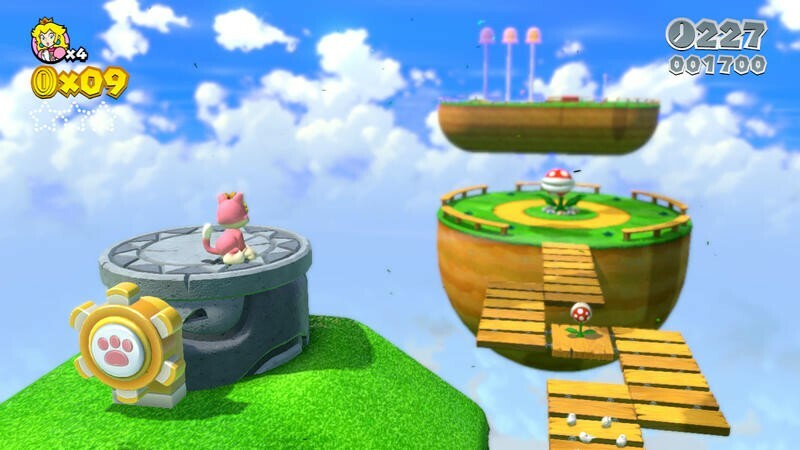 With two players on screen at once, I found it a little tough to stick landings and ensure I was above the platforms I actually meant to drop on. 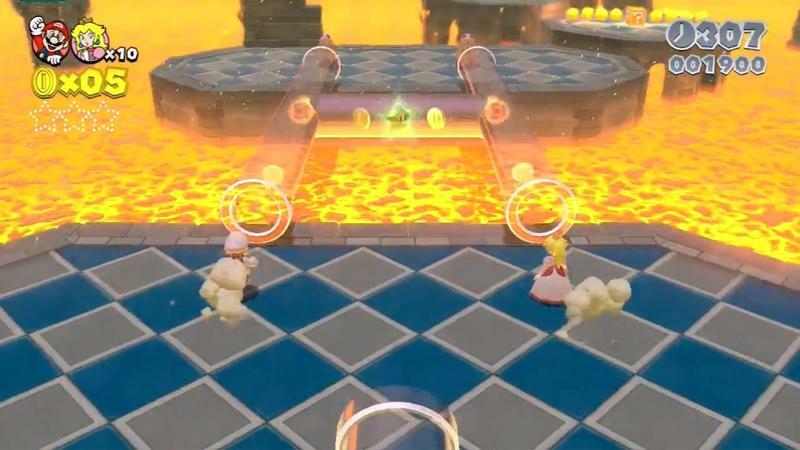 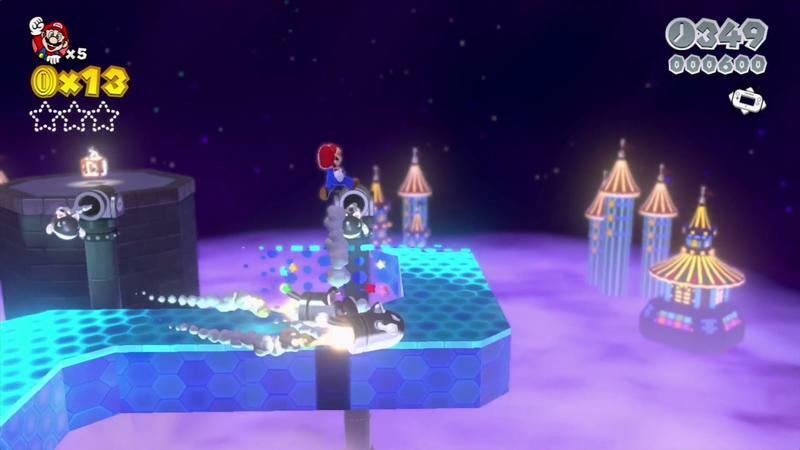 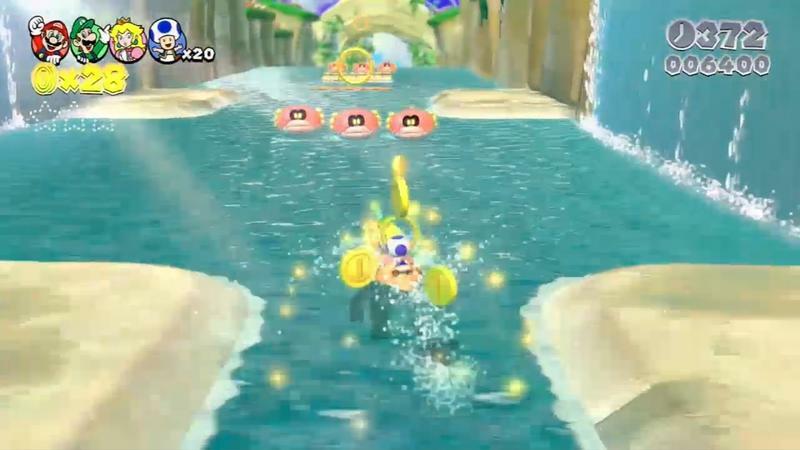 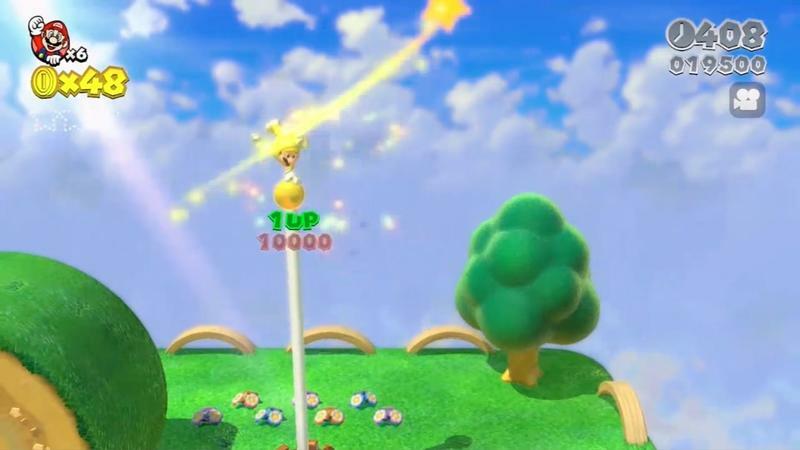 Both the player I was with and I missed jumps regularly, and that lead to a lot of “bubbling” and frustration. 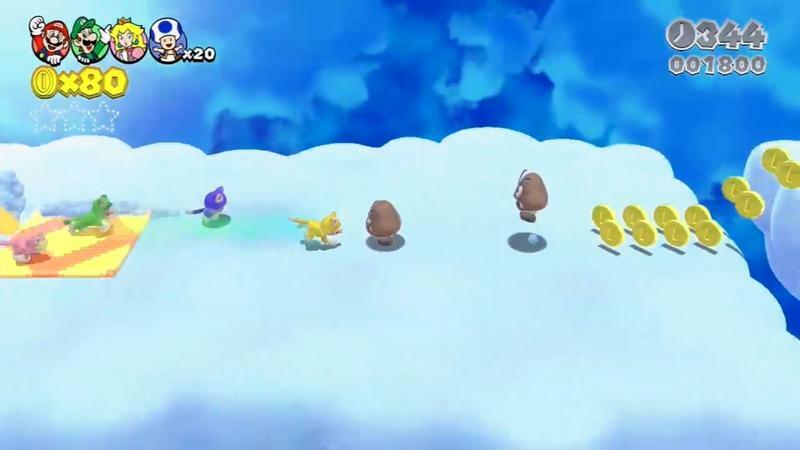 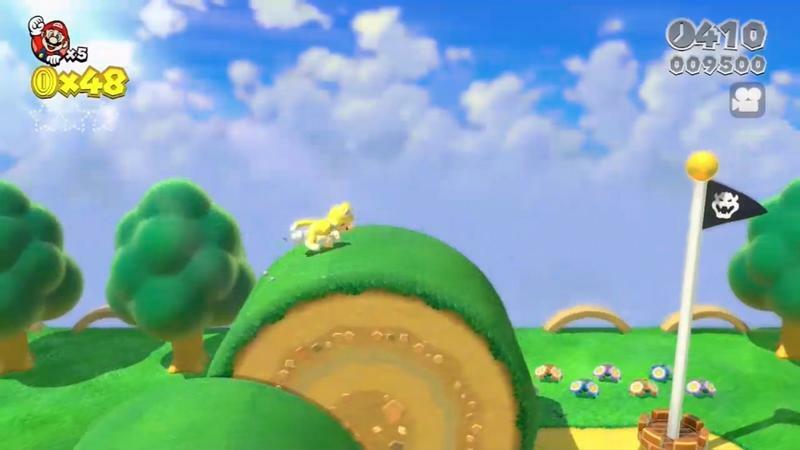 Of course, this could be ironed out with a little experience inside the game’s world. 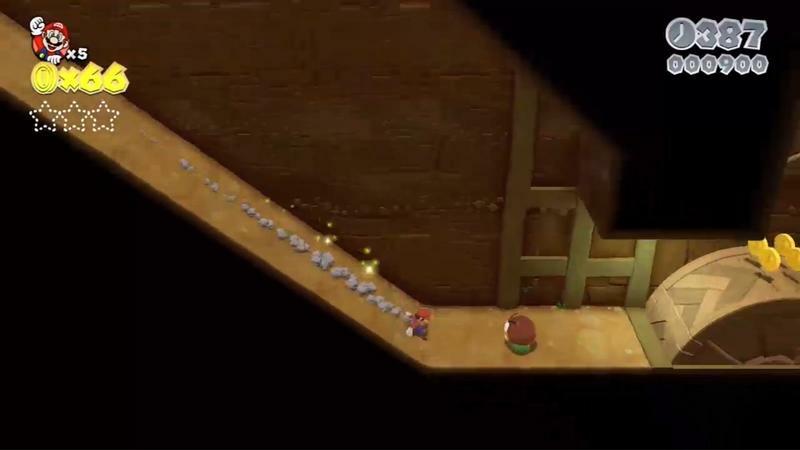 We jumped straight into world 6 of this adventure, so the environment was tougher than what we would have found in, well, worlds 1 through 5. 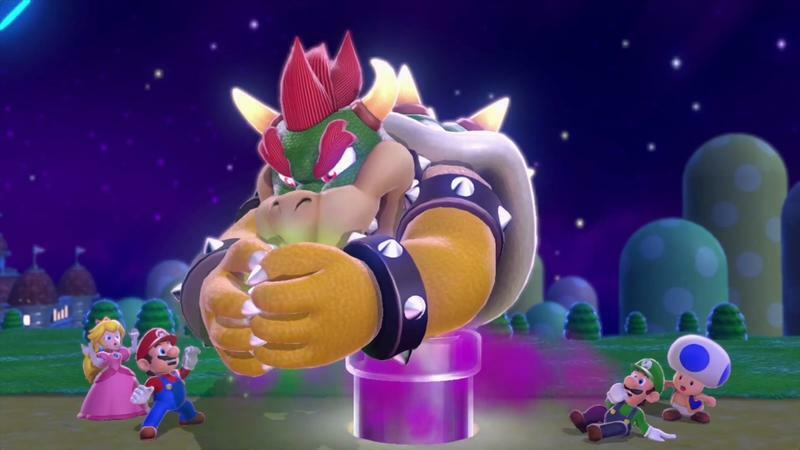 Perhaps an earlier stage would have been more forgiving. 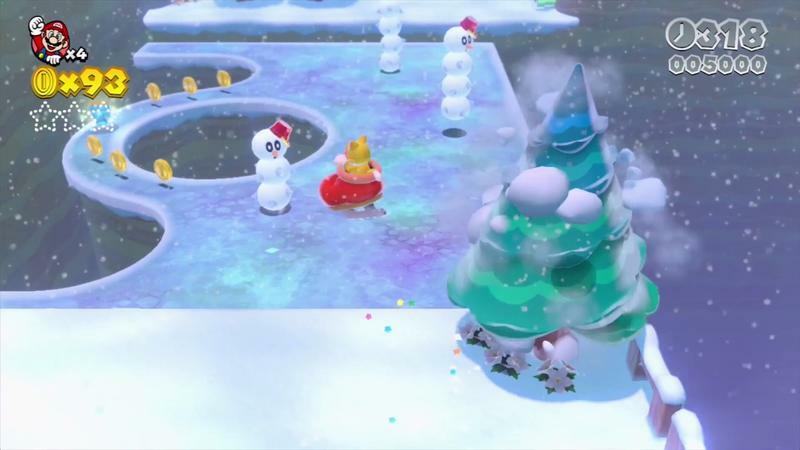 Still, what we played was incredibly fun and charming. 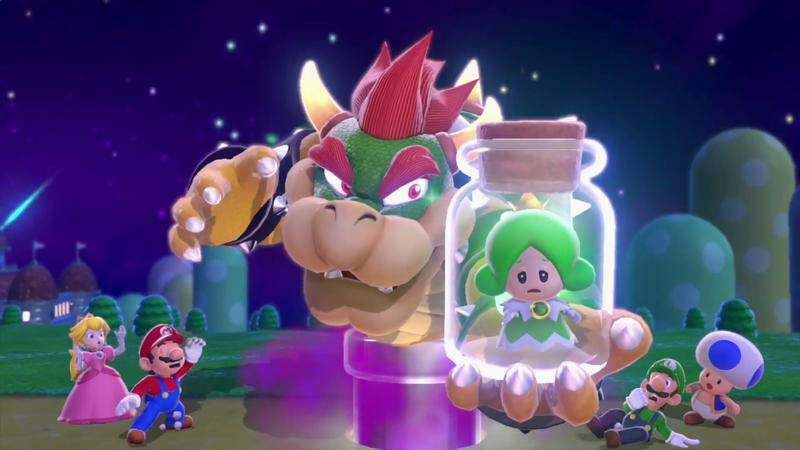 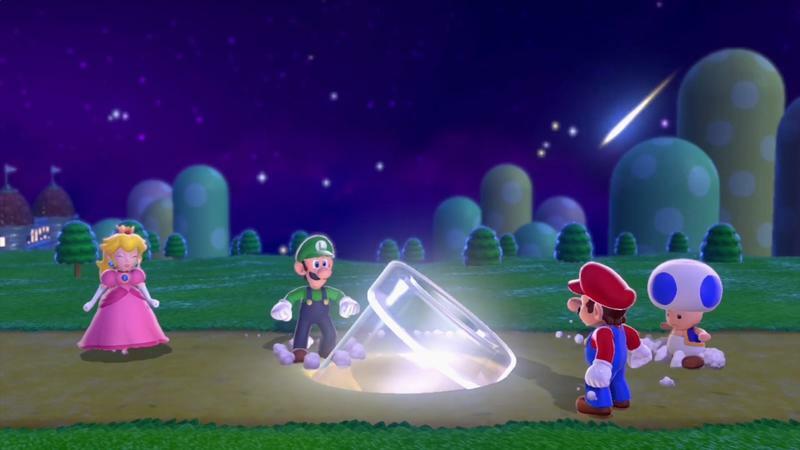 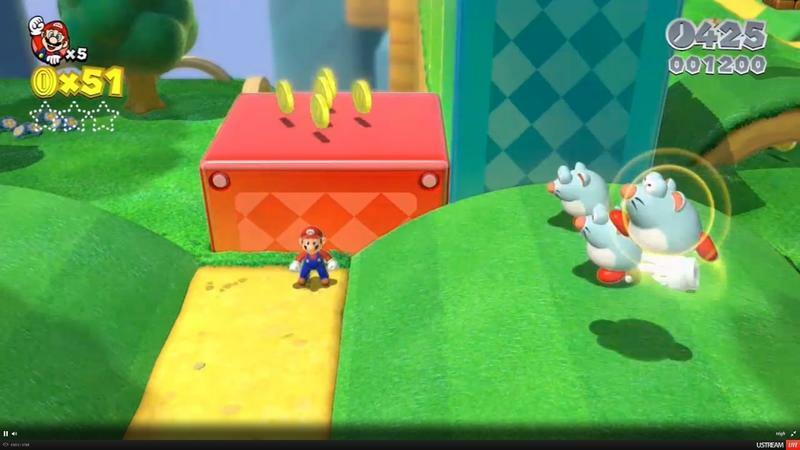 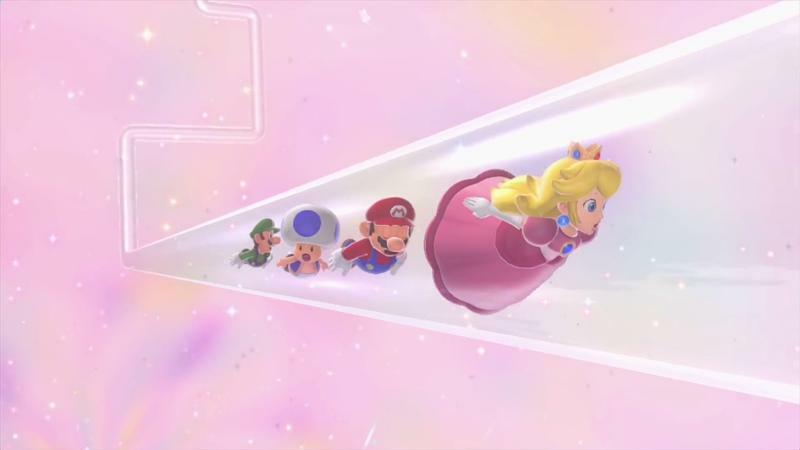 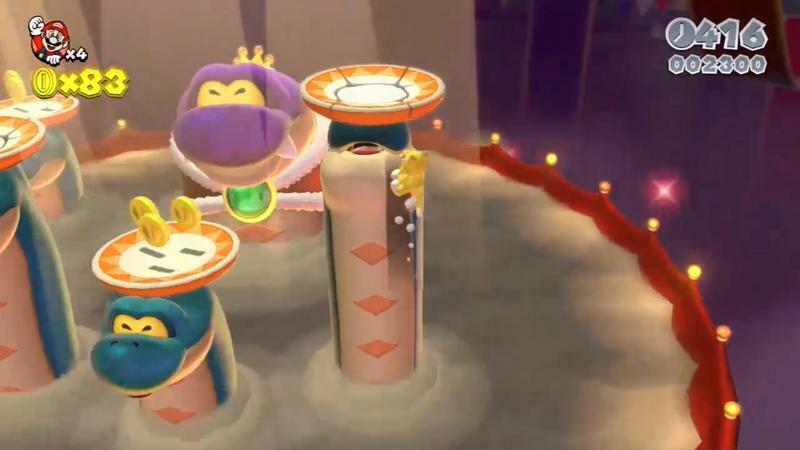 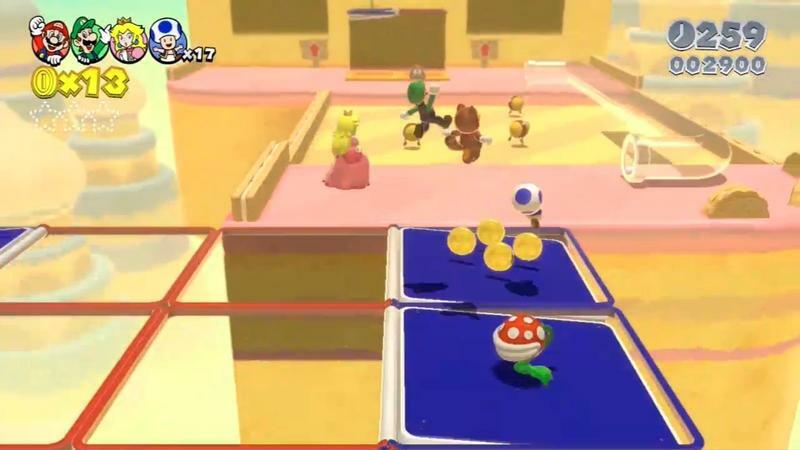 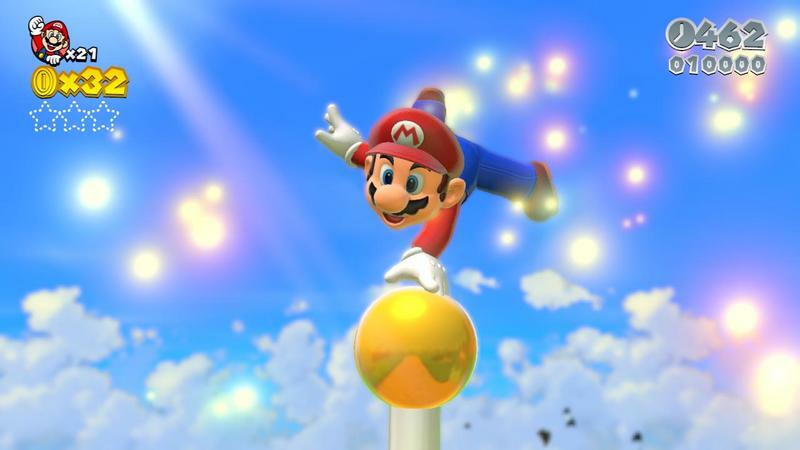 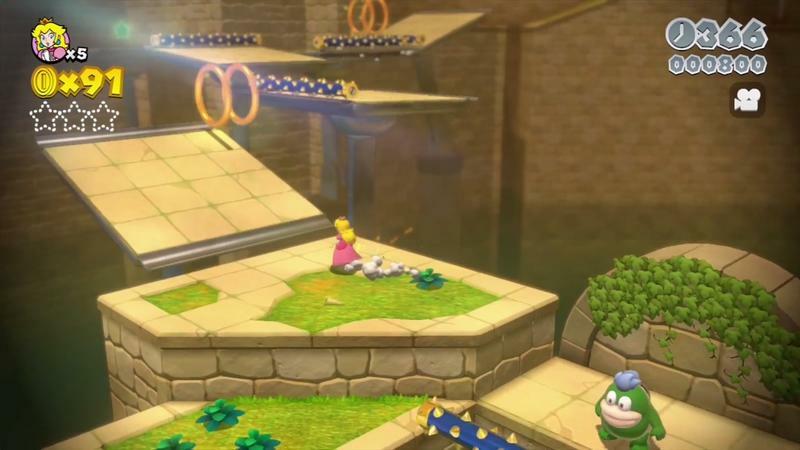 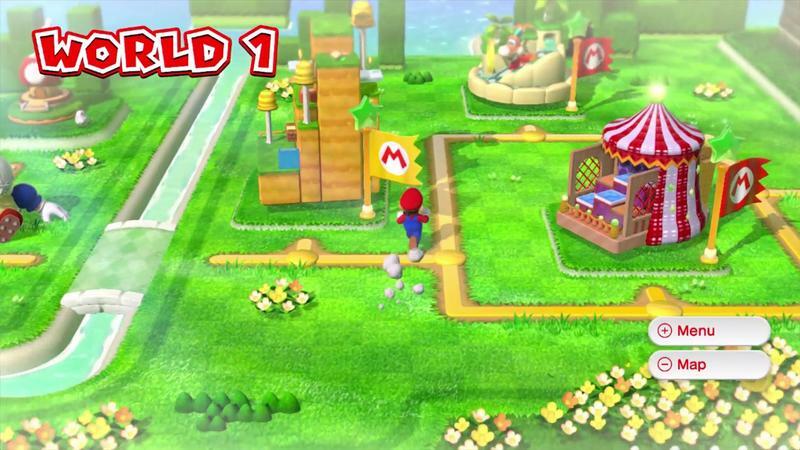 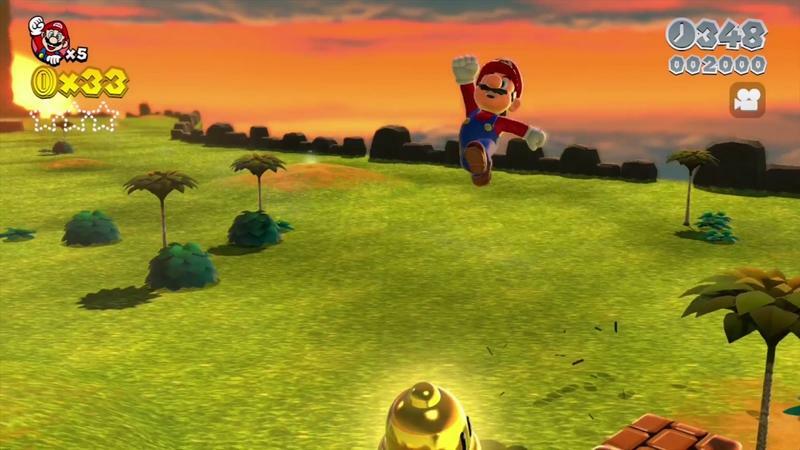 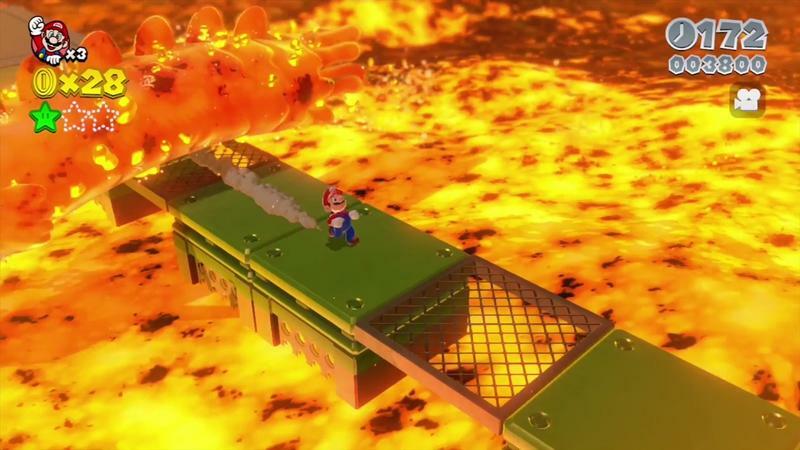 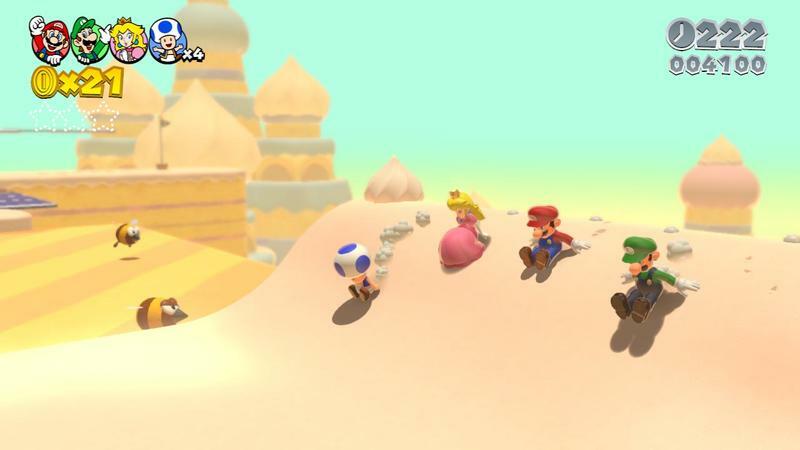 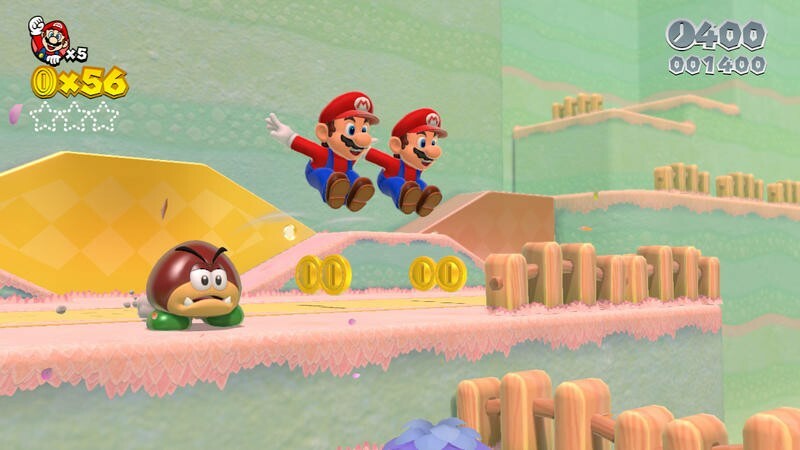 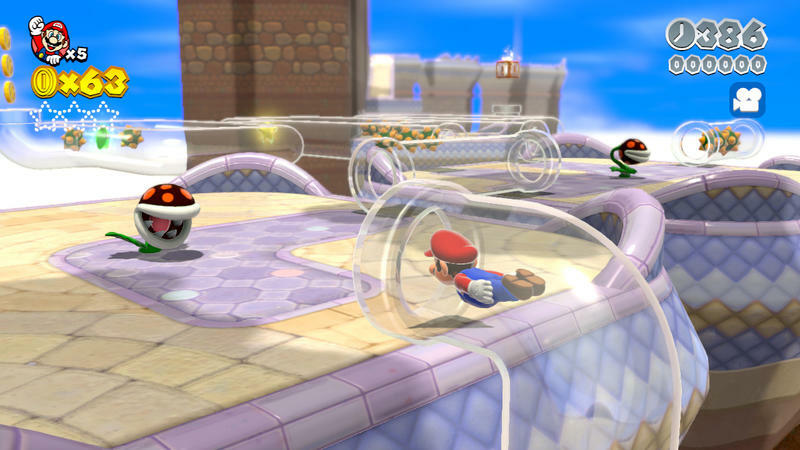 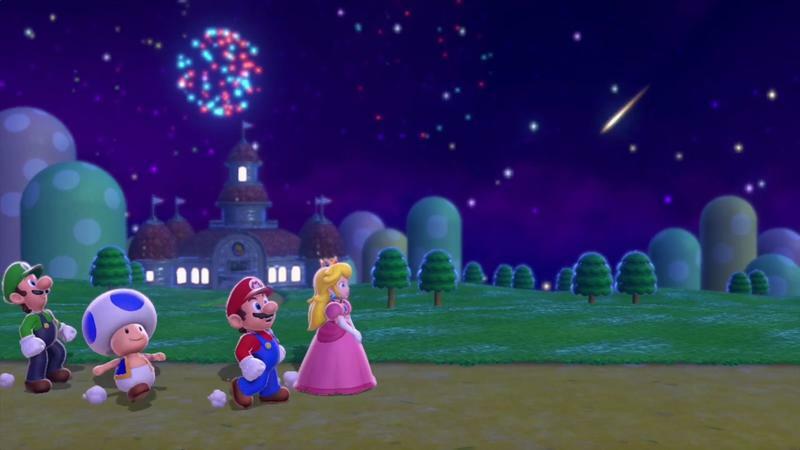 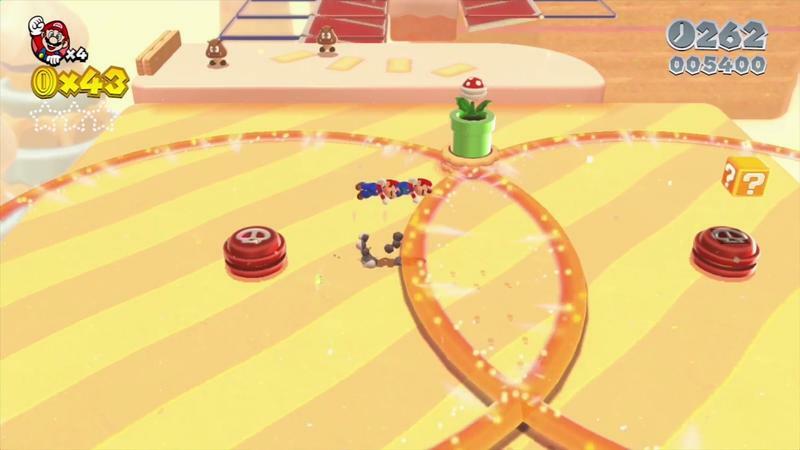 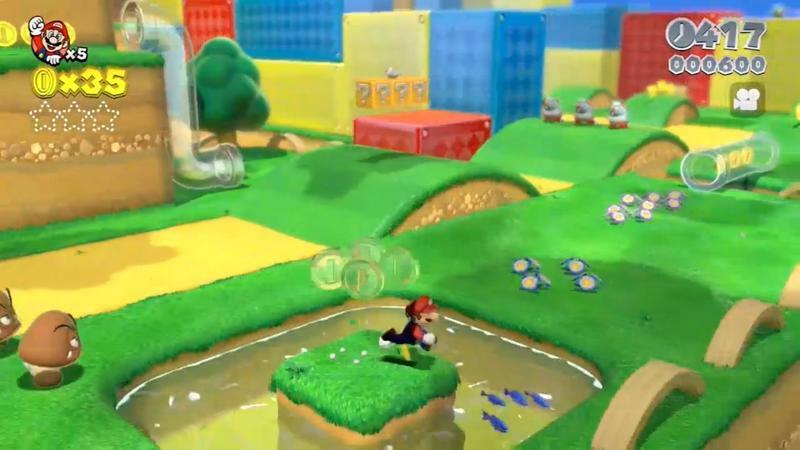 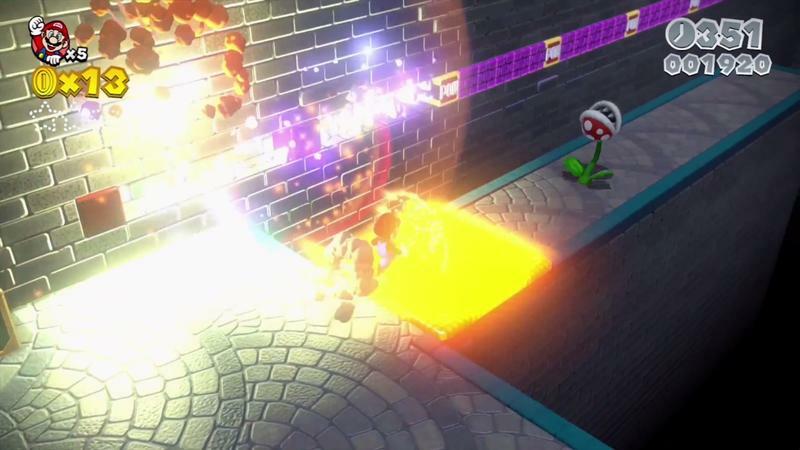 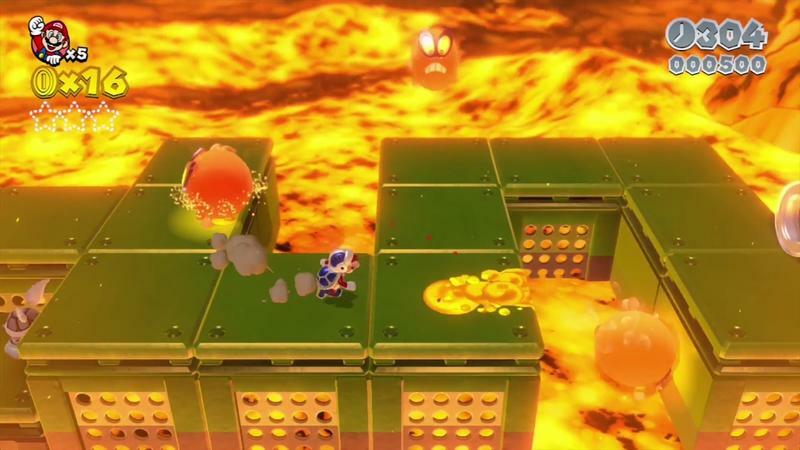 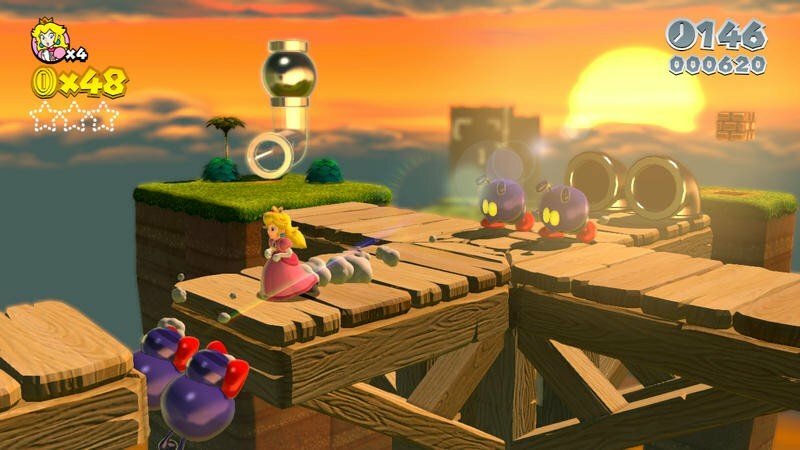 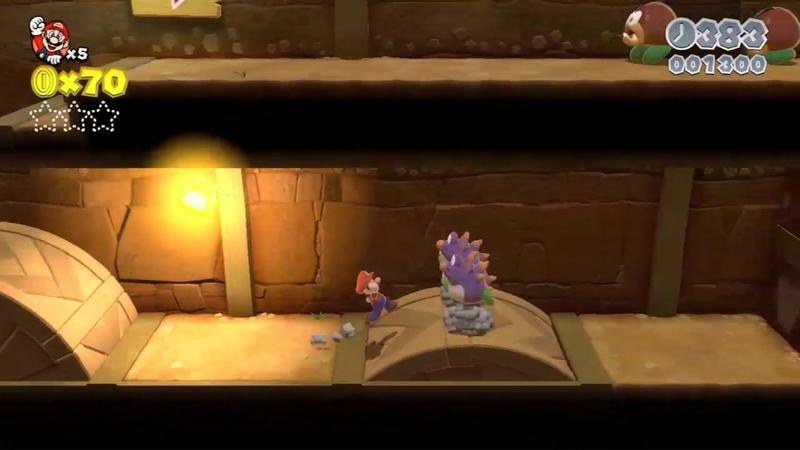 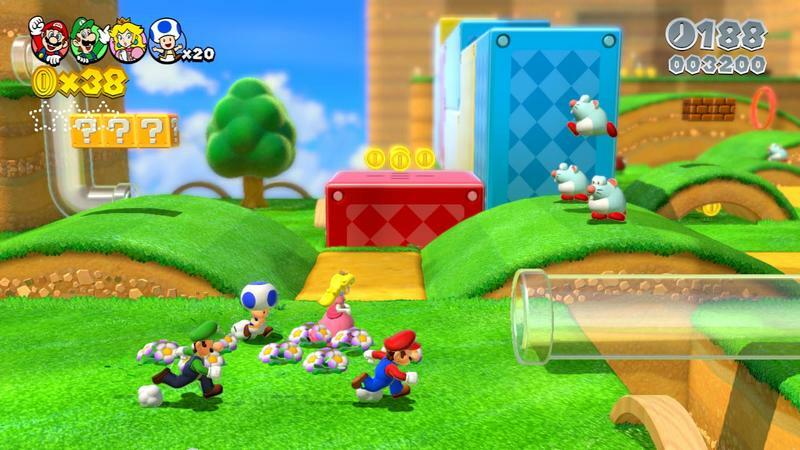 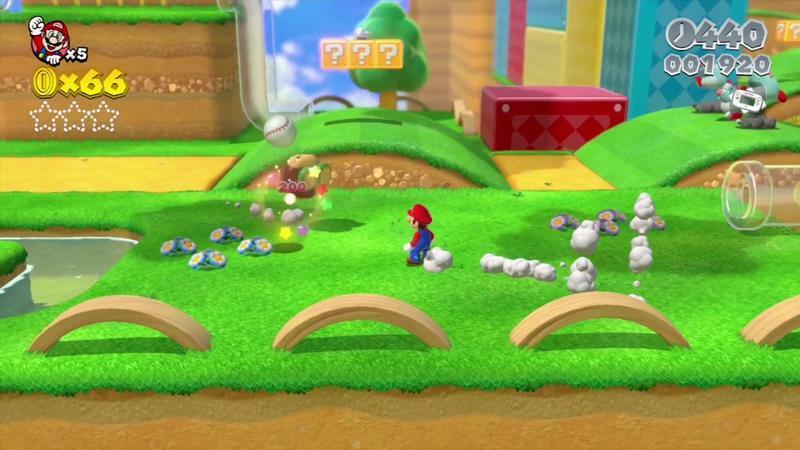 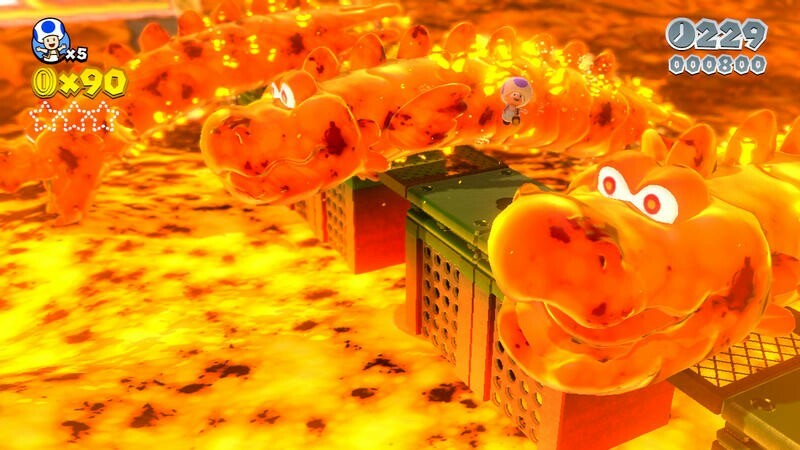 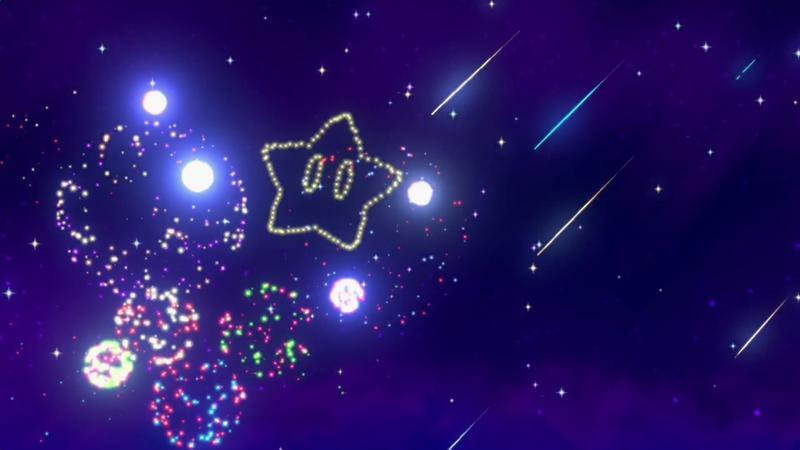 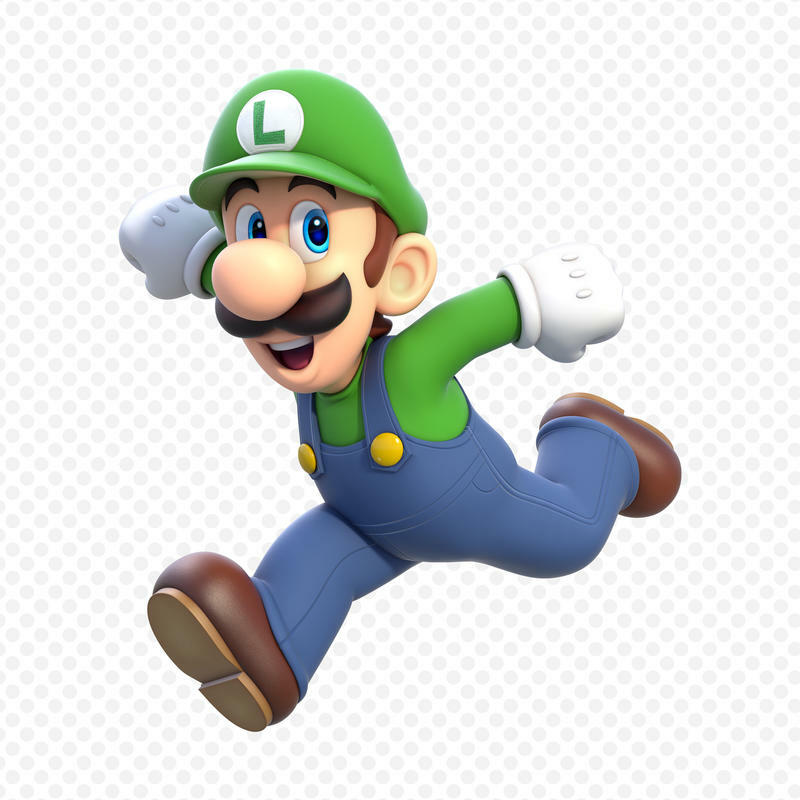 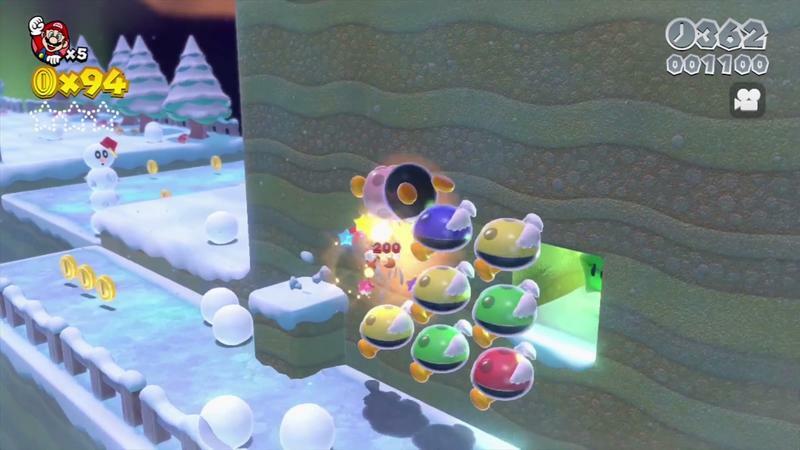 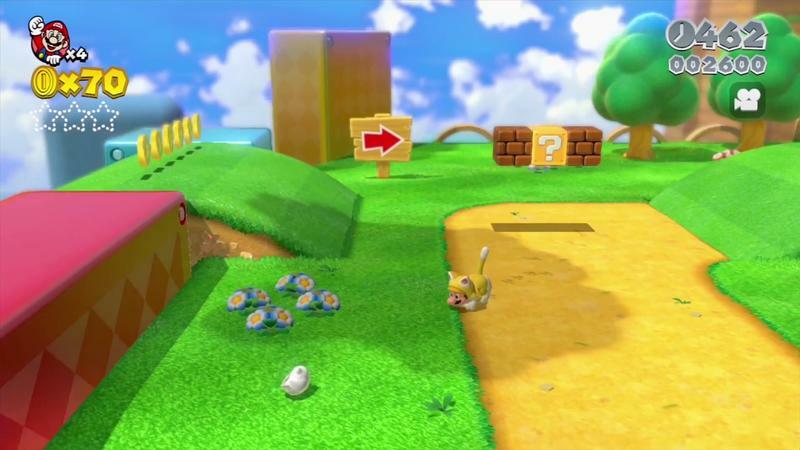 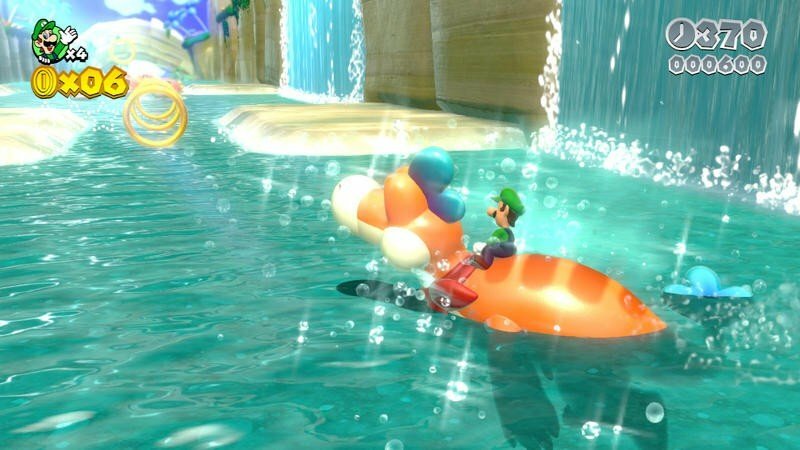 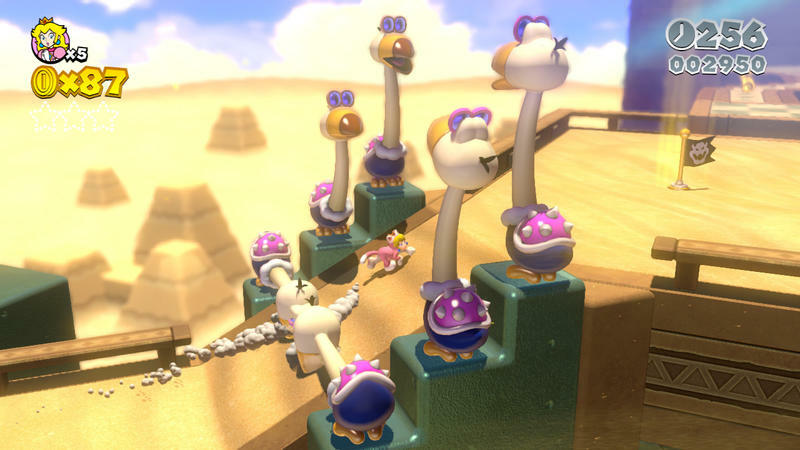 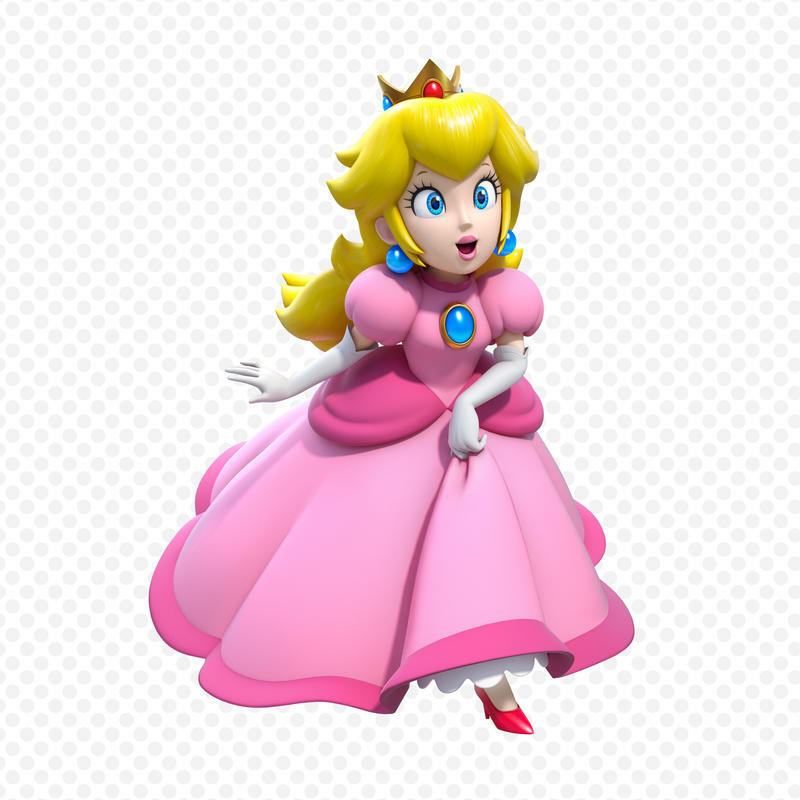 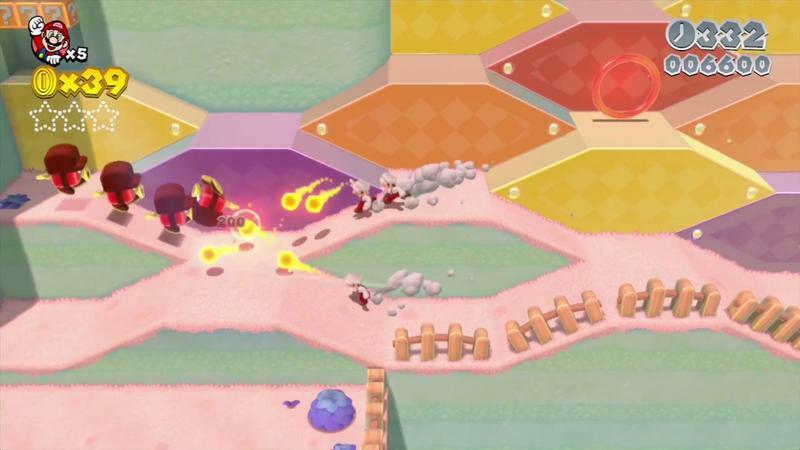 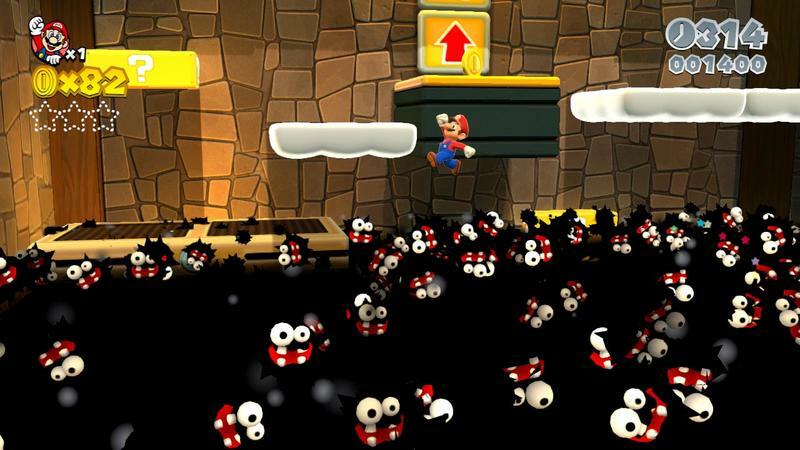 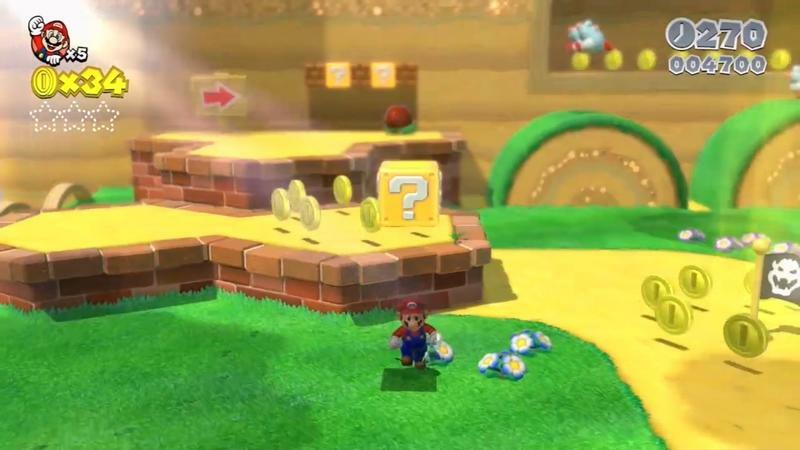 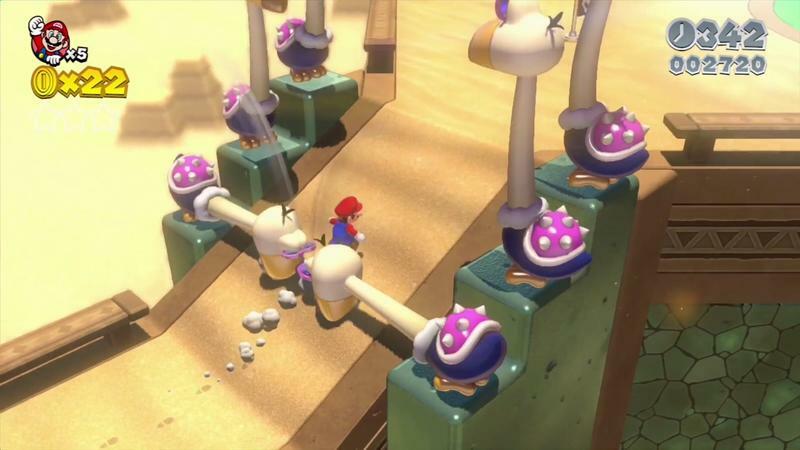 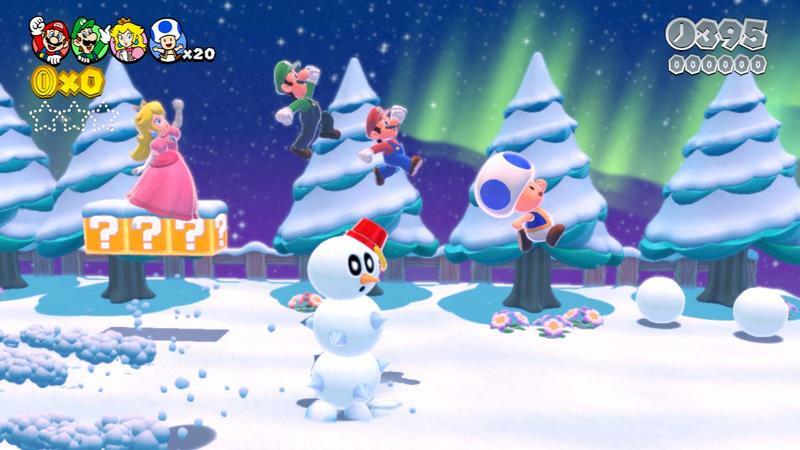 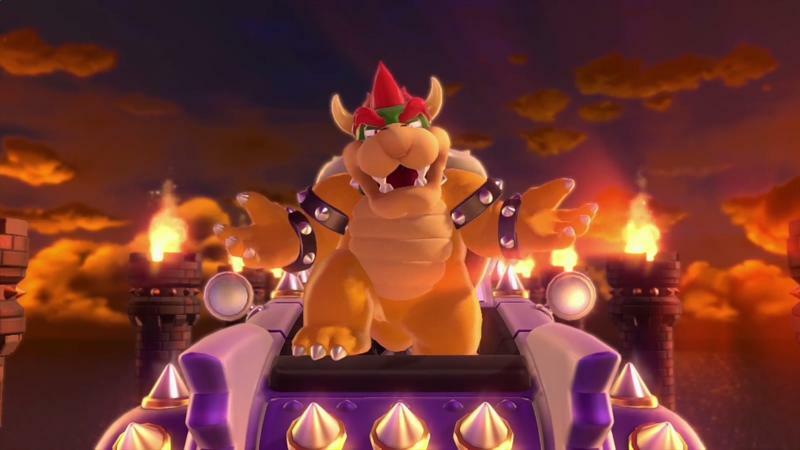 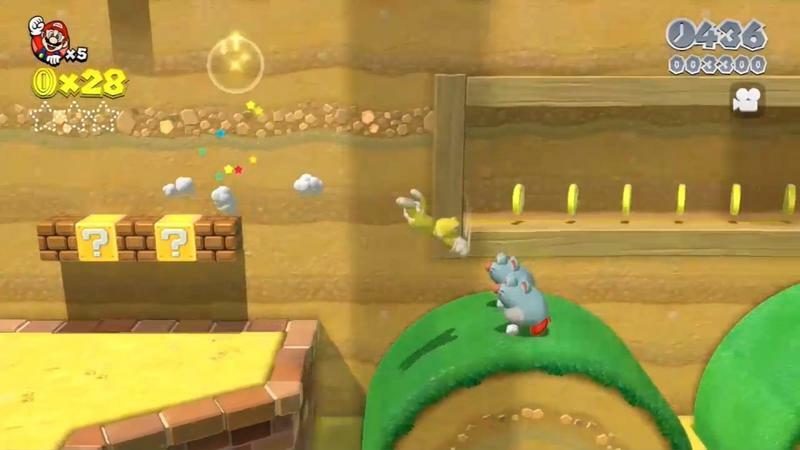 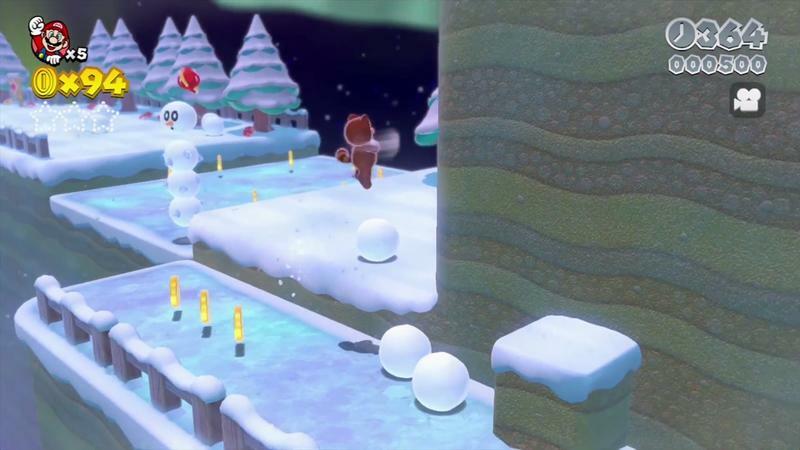 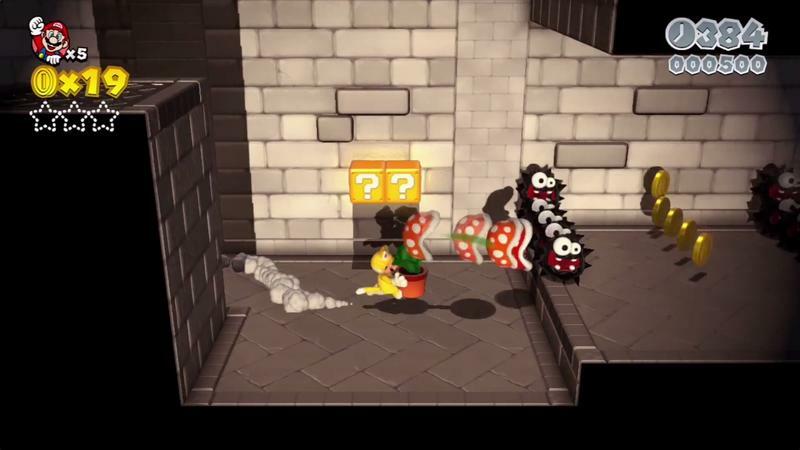 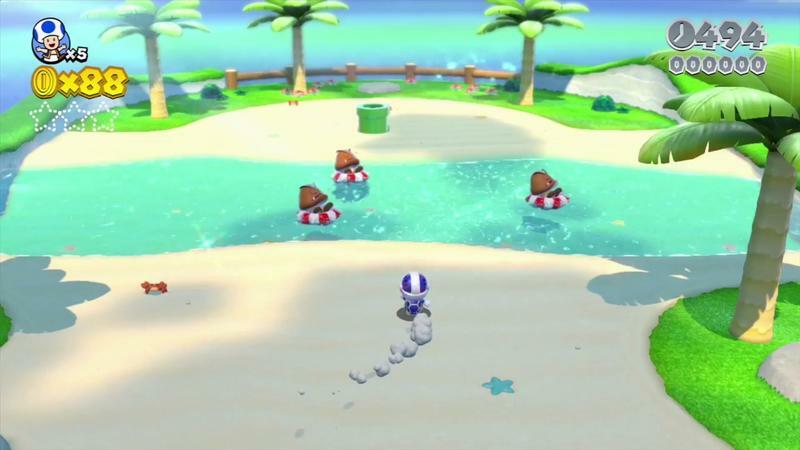 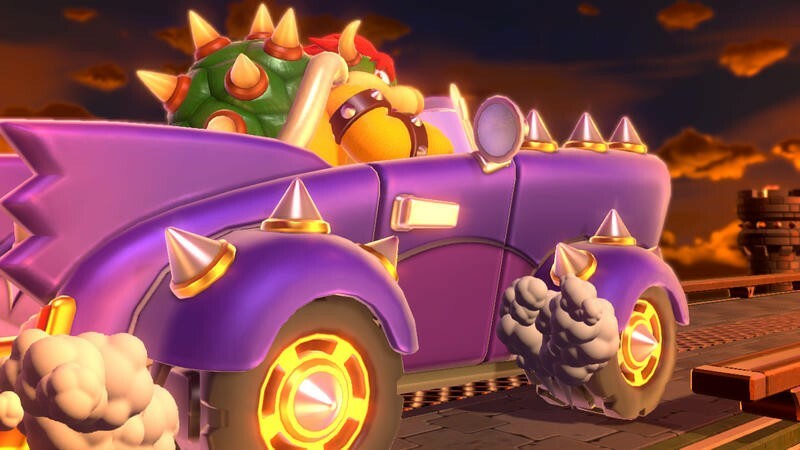 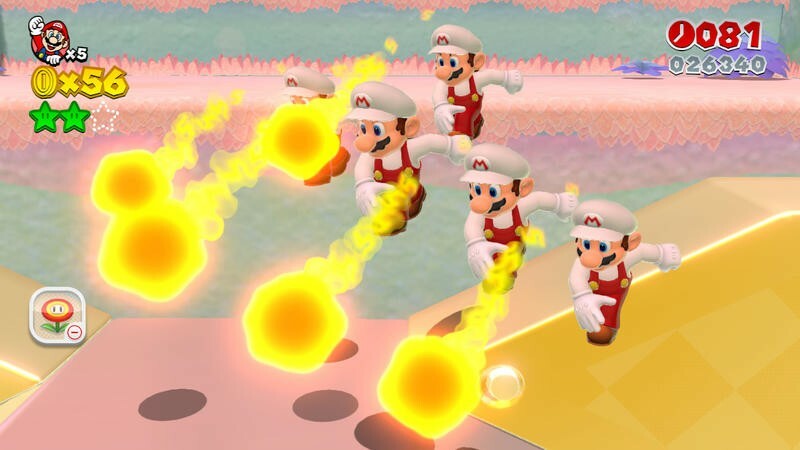 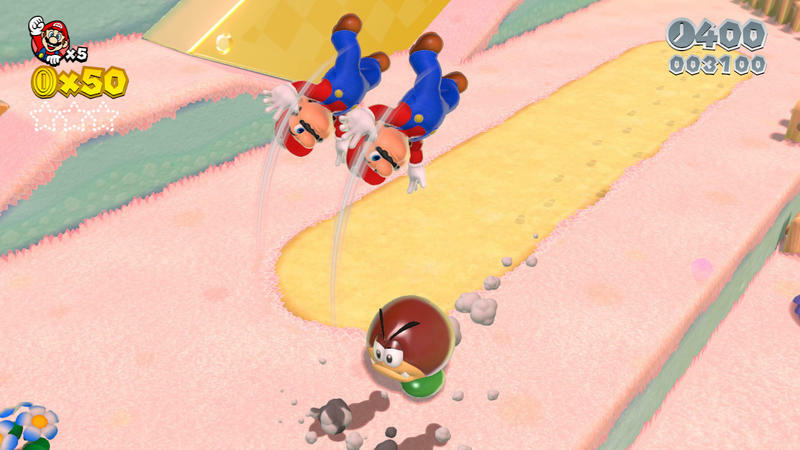 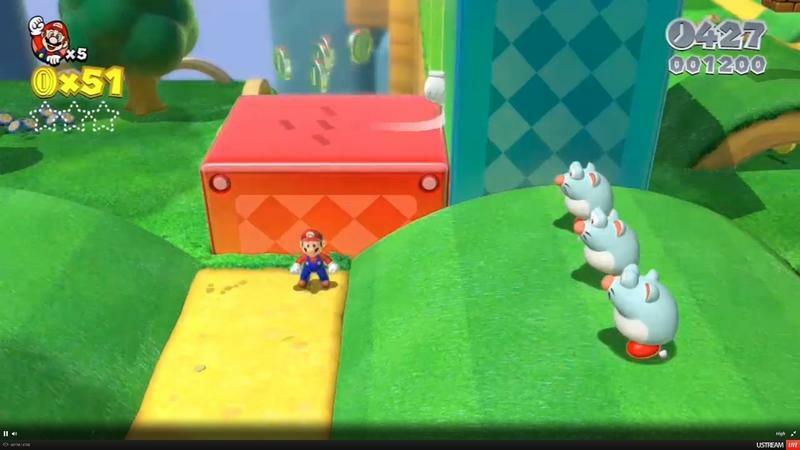 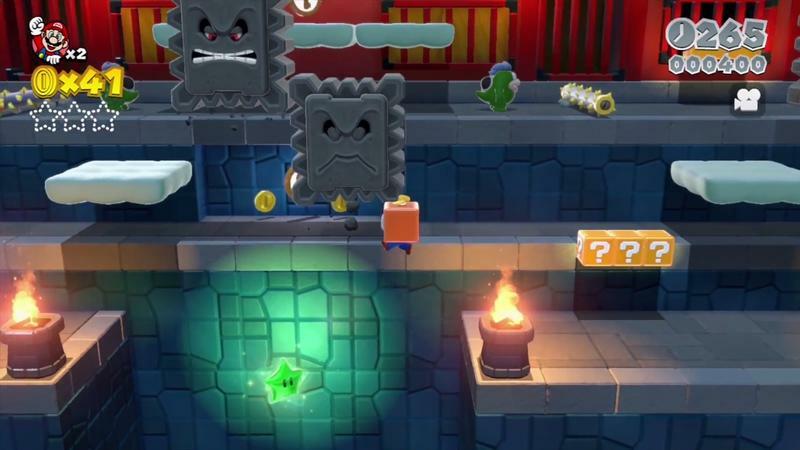 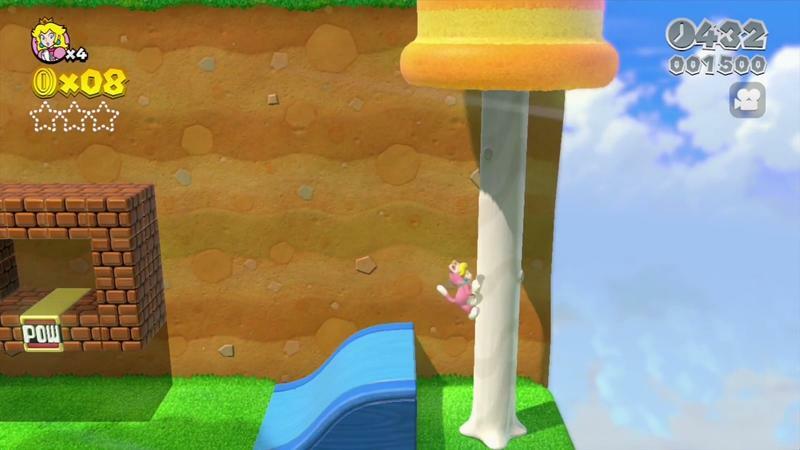 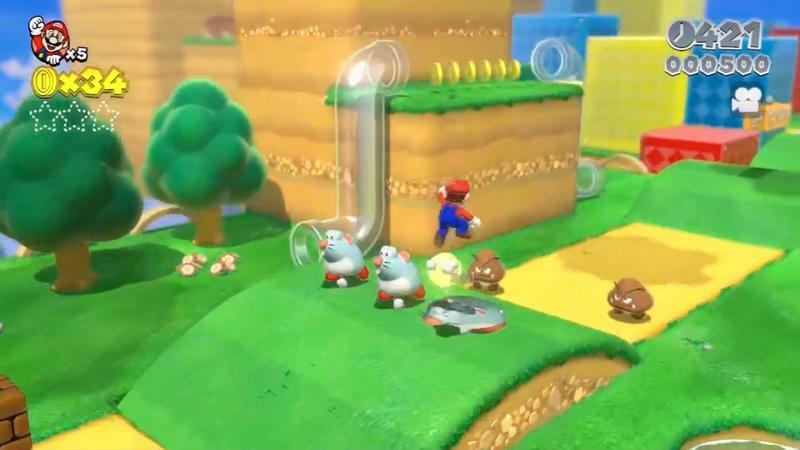 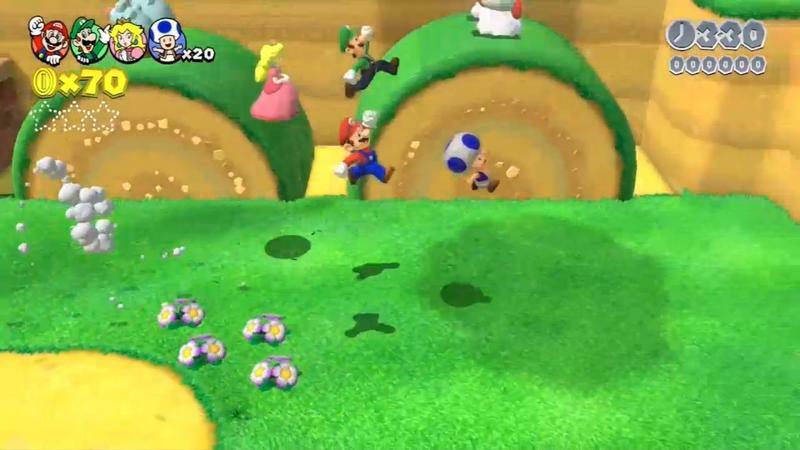 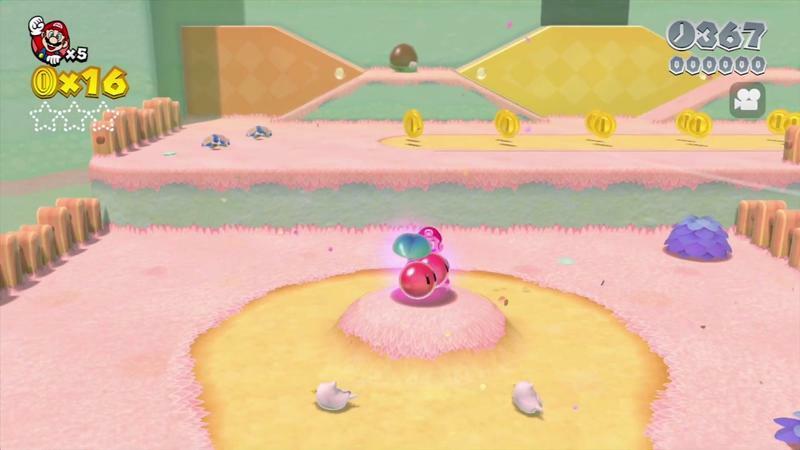 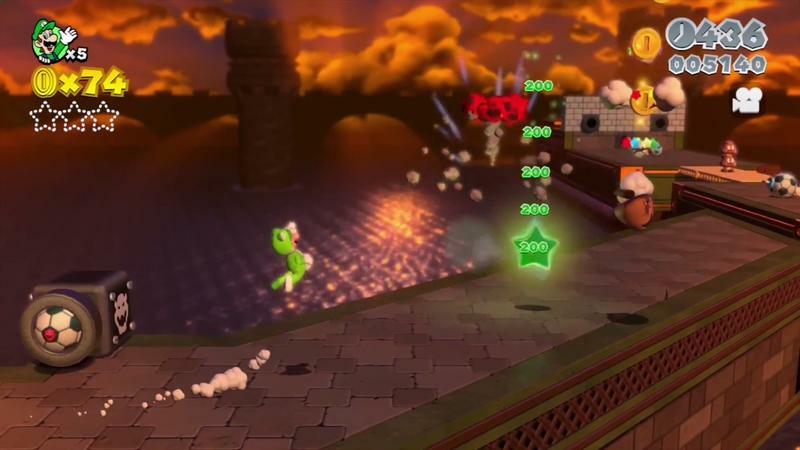 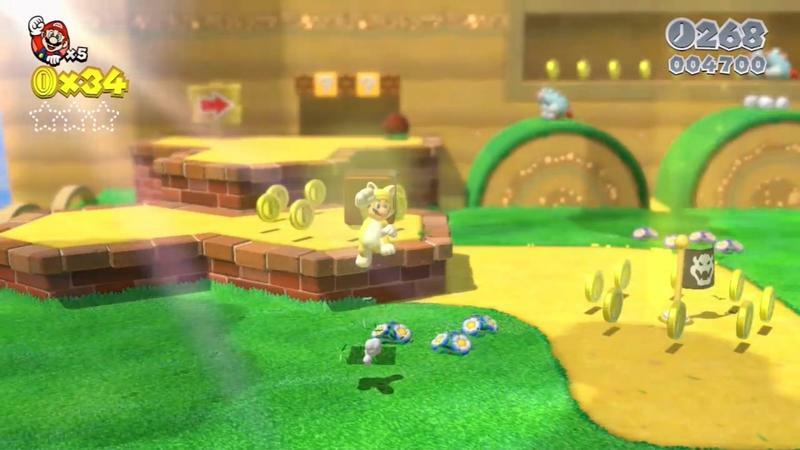 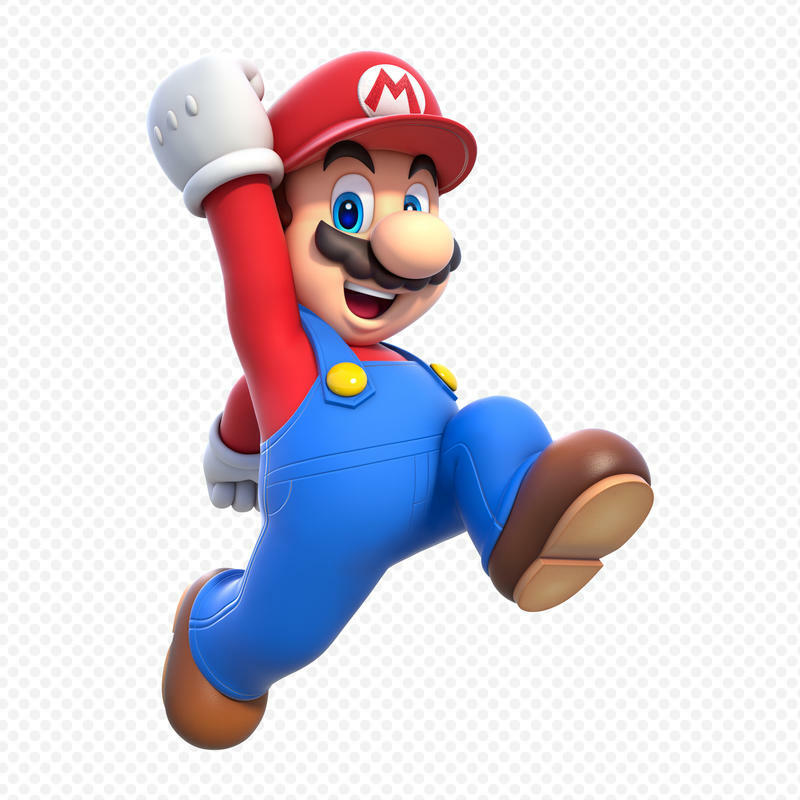 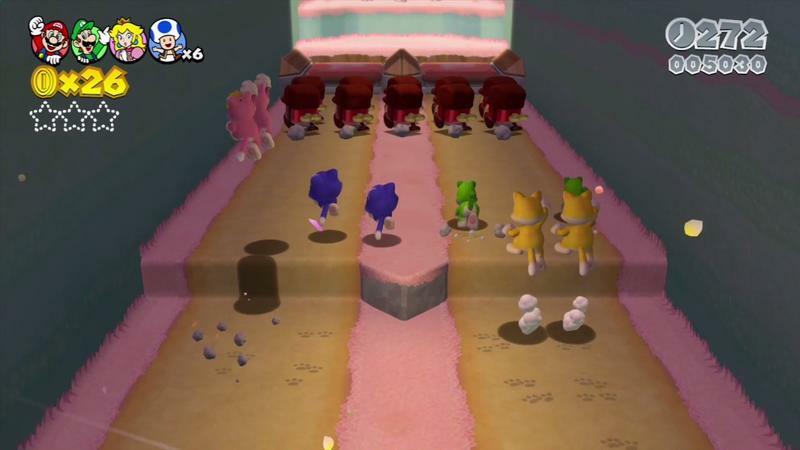 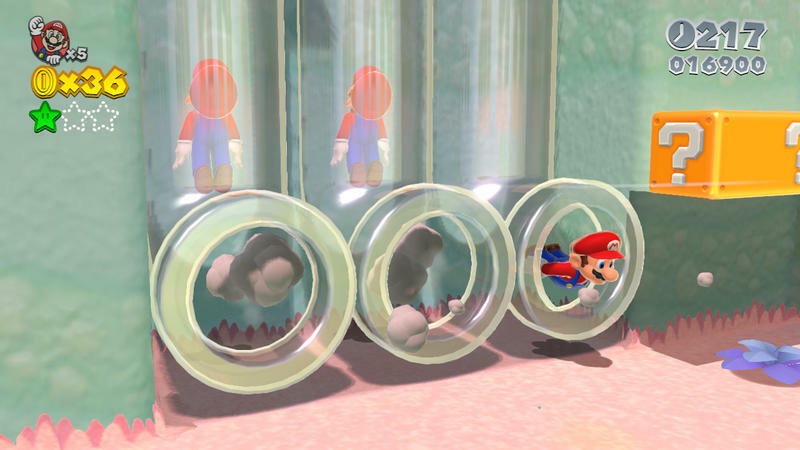 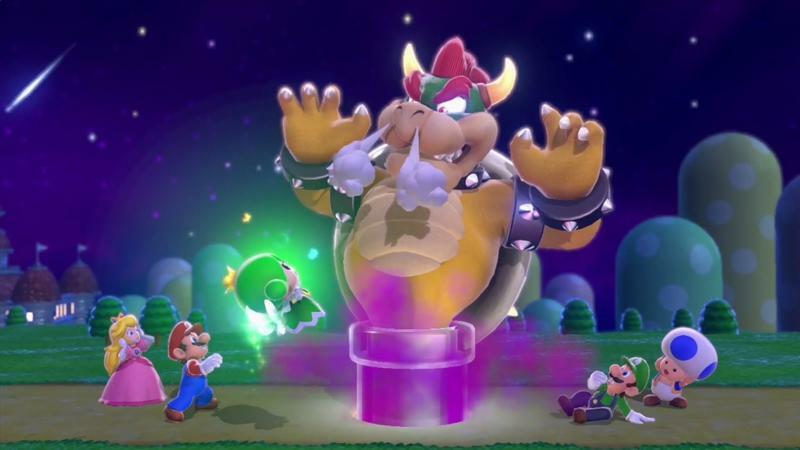 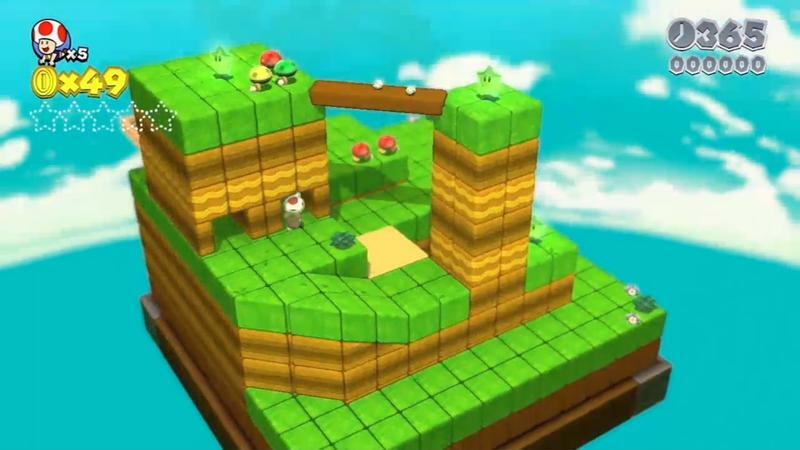 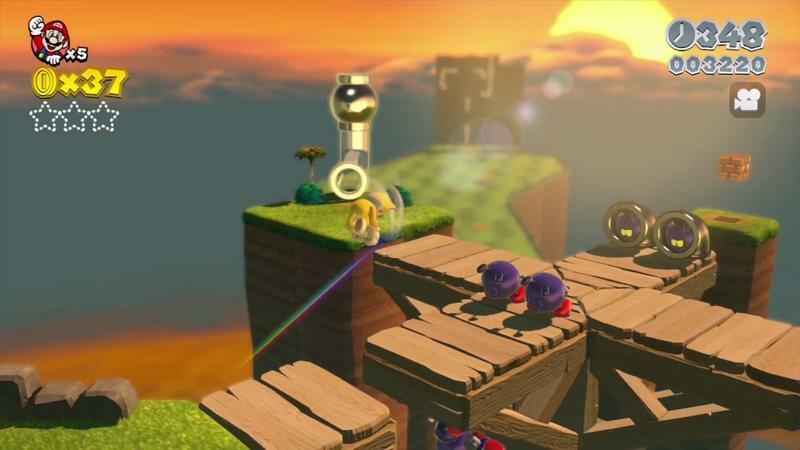 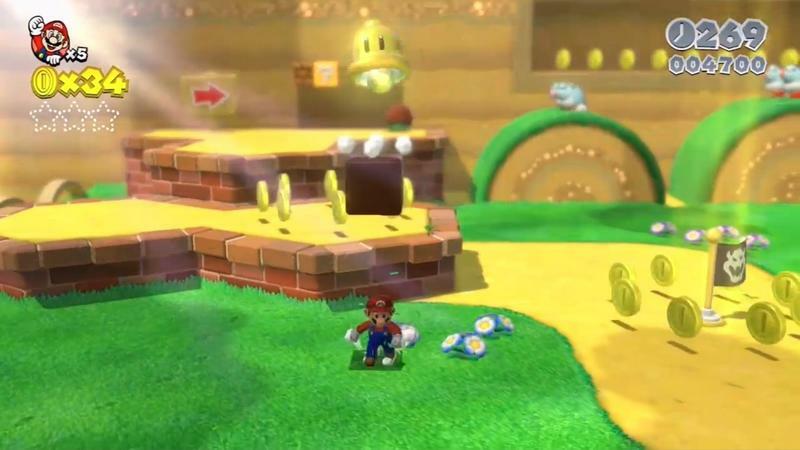 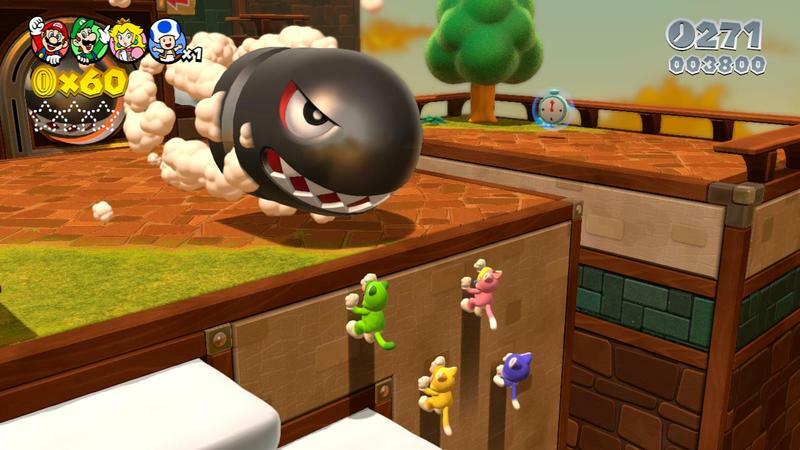 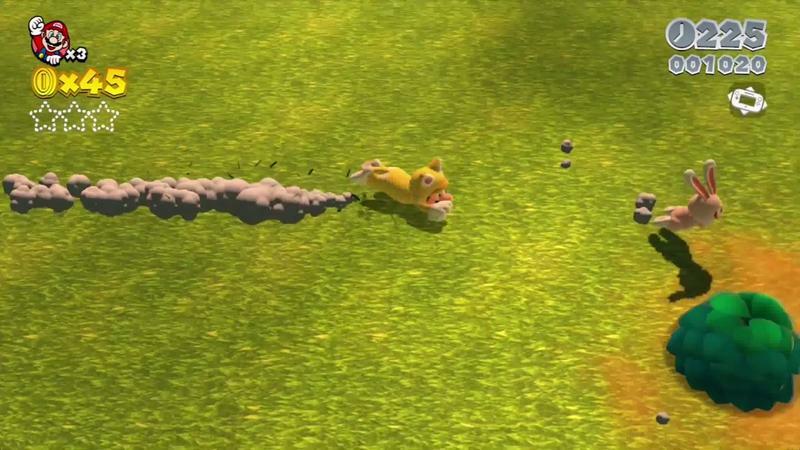 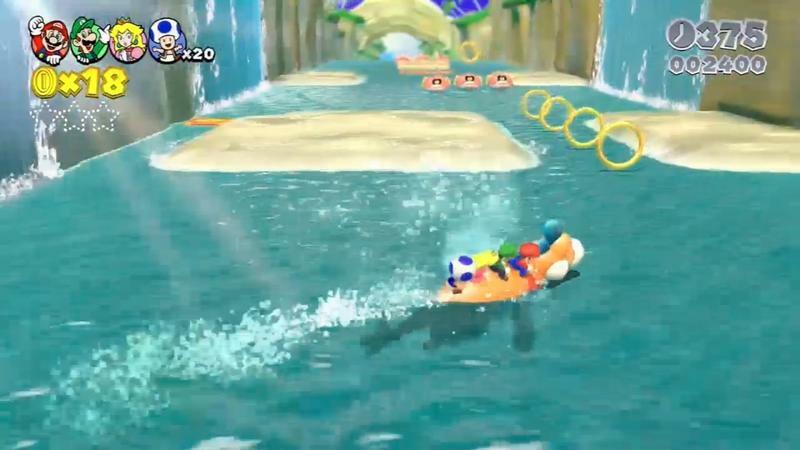 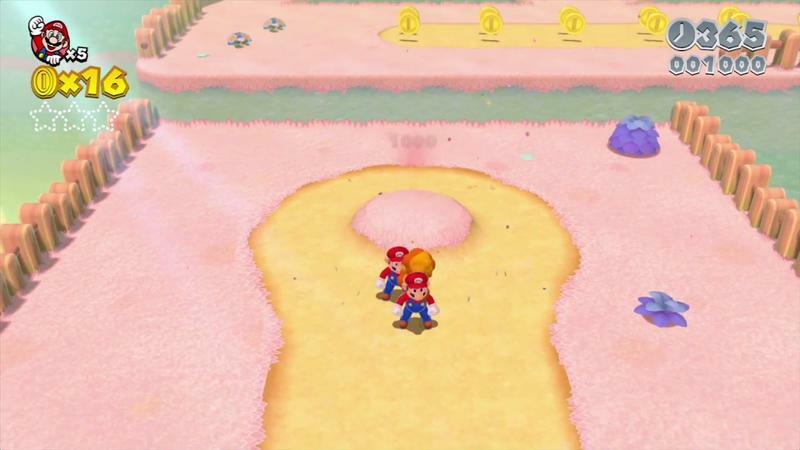 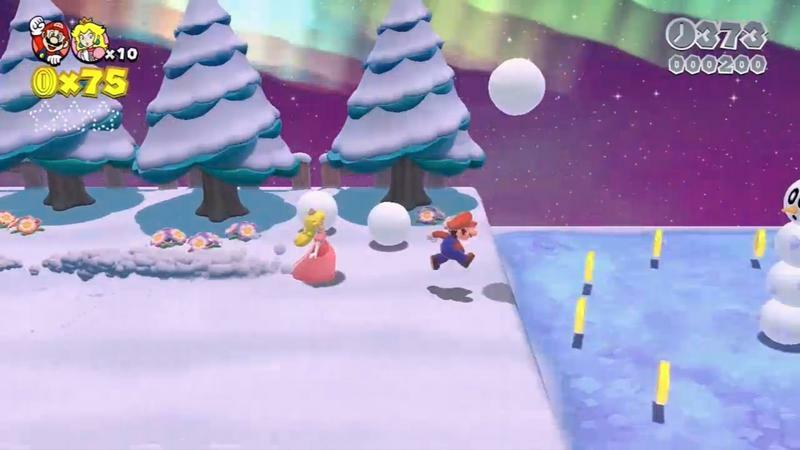 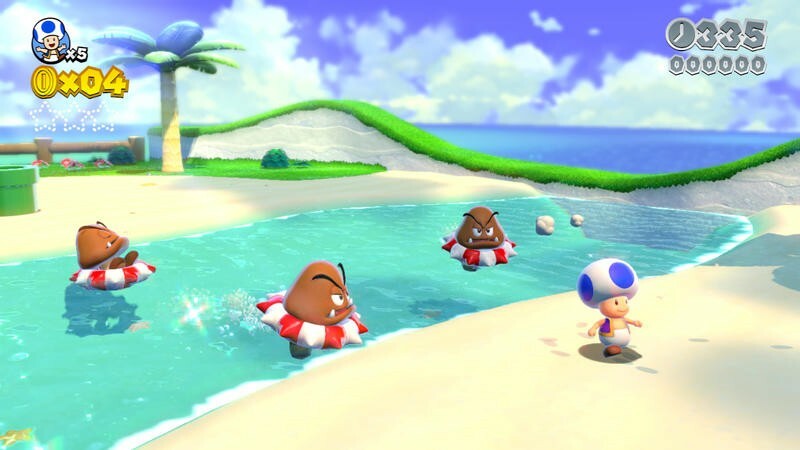 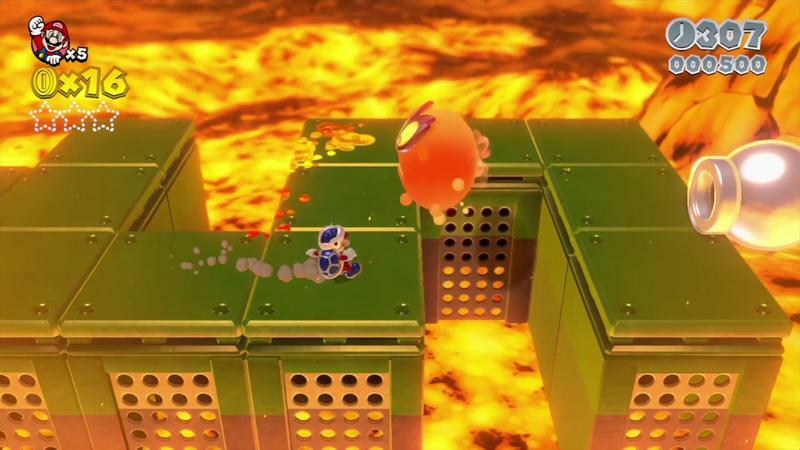 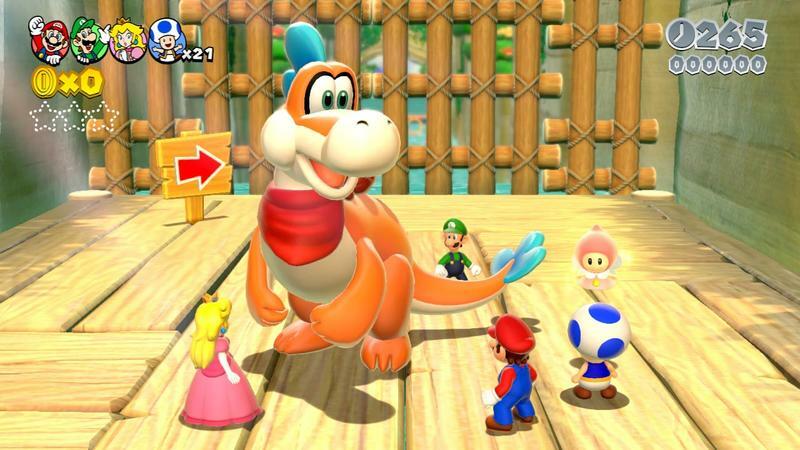 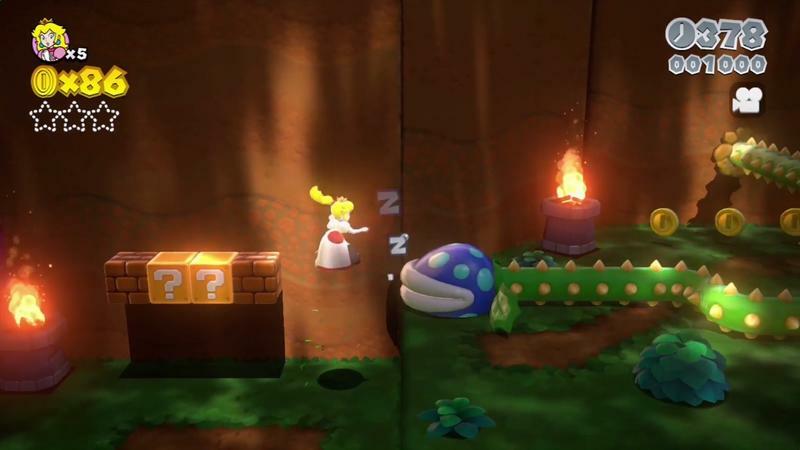 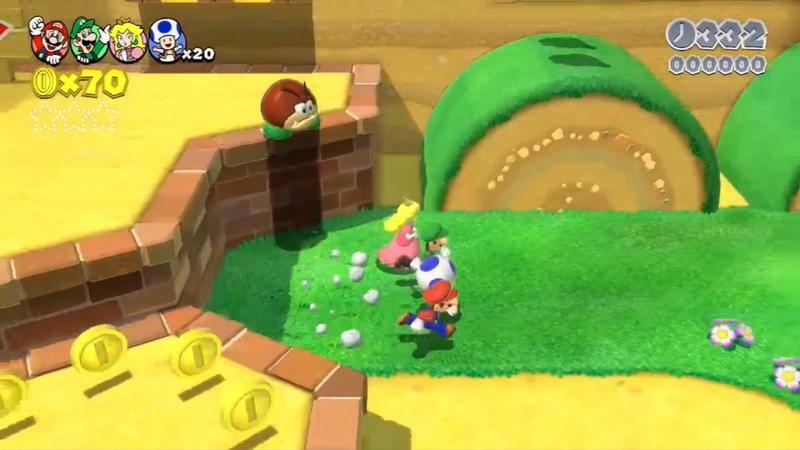 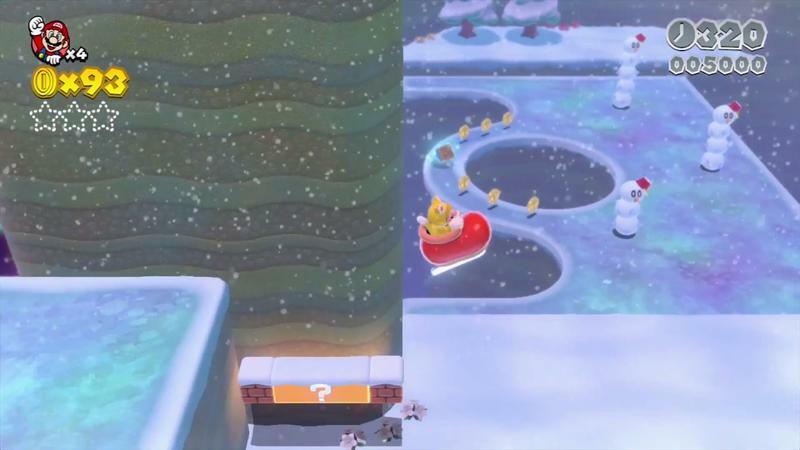 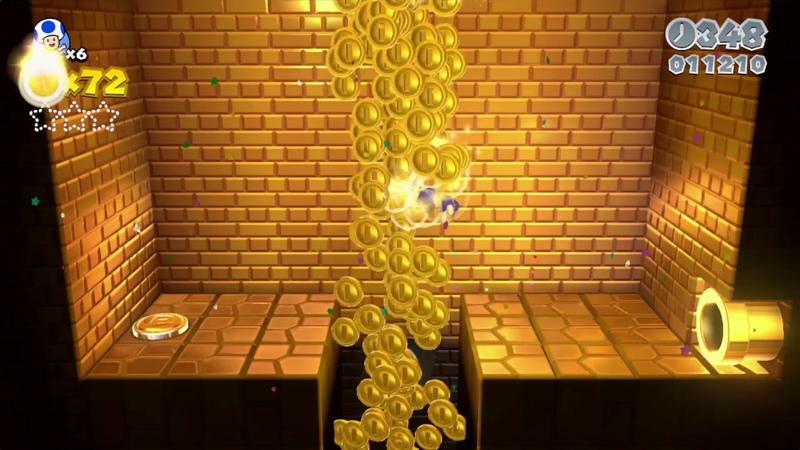 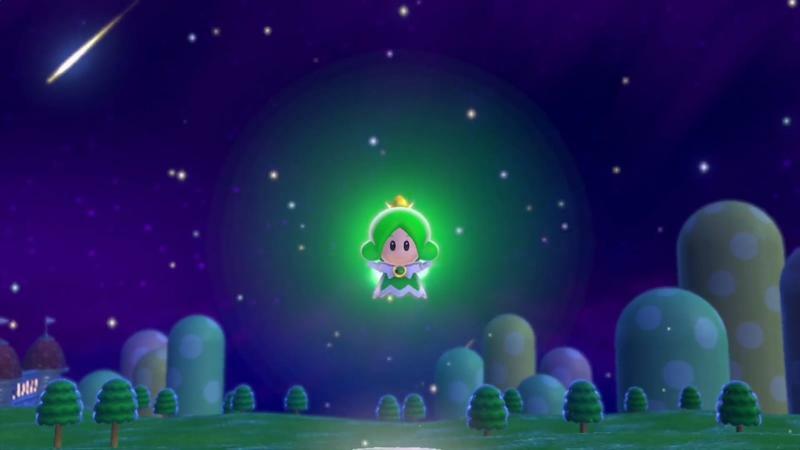 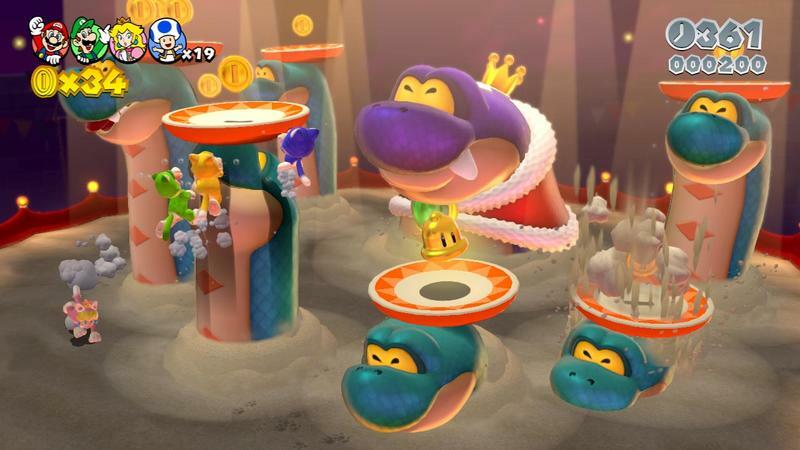 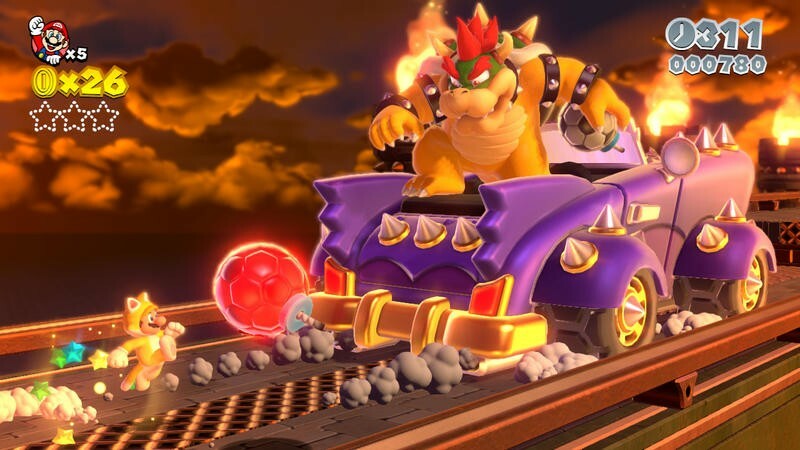 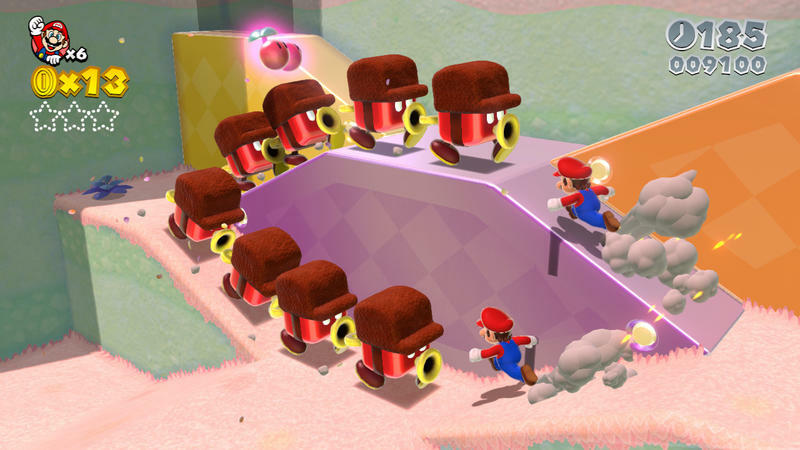 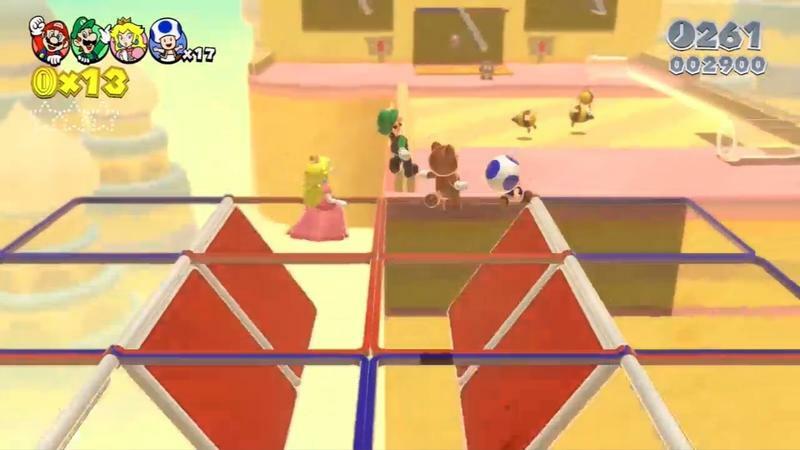 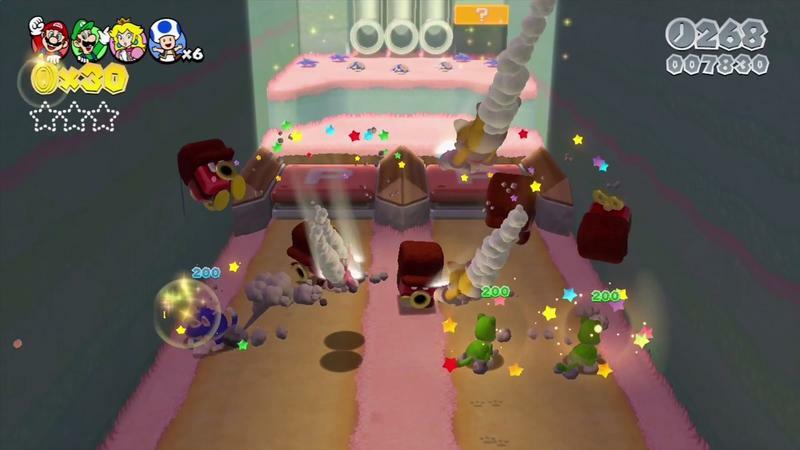 Super Mario 3D World is crisp, snappy, vibrant and downright adorable. 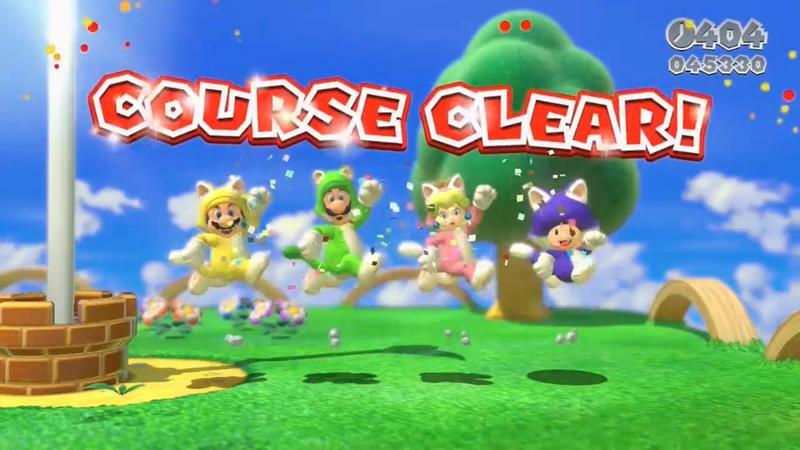 It’s already in charge of a commanding lead for Wii U games I can’t wait to pick up, and it’s one that should be on your radar too.